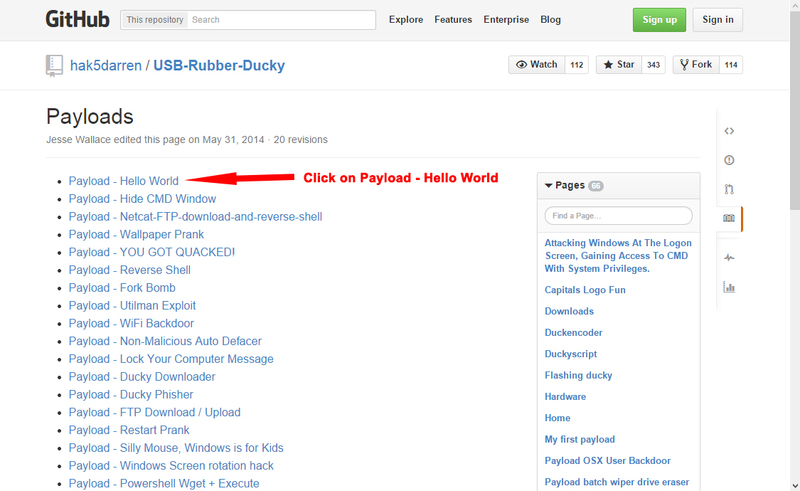 Did you ever wanted to make your own USB Rubber Ducky? 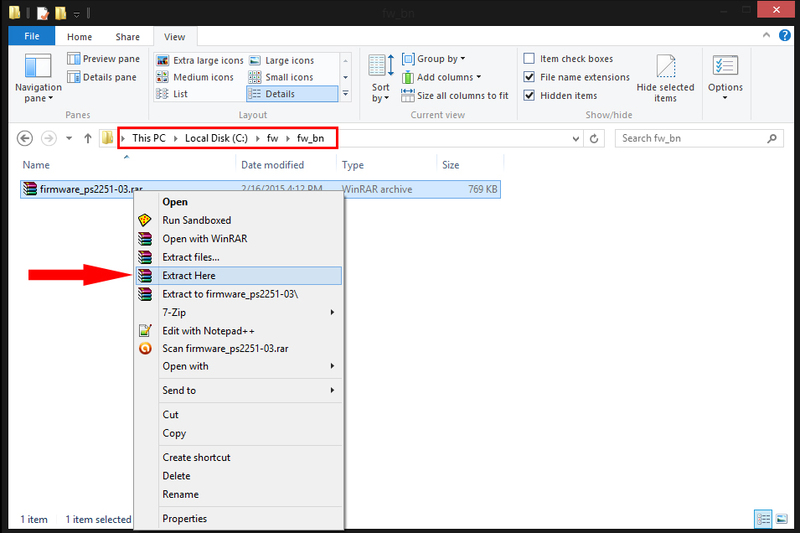 Well now you can using a regular USB stick, i must start with mentioning that it can not be done with all the USB sticks you will need one with a specific Nand chipset on it. So now you are probably wondering where do i get that specific usb stick then, and how do i know what chipset is on it? 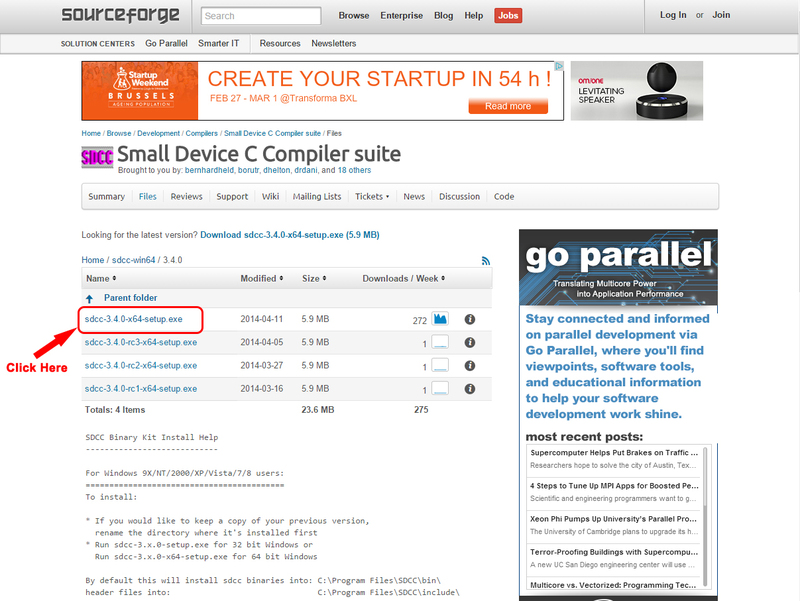 On github there is a list with all know compatible devices, but most off them are not for sale anymore. So what do i do then ? 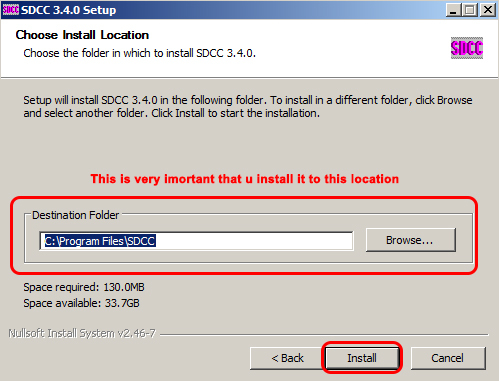 Now that u downloaded all these files u are ready to install them! 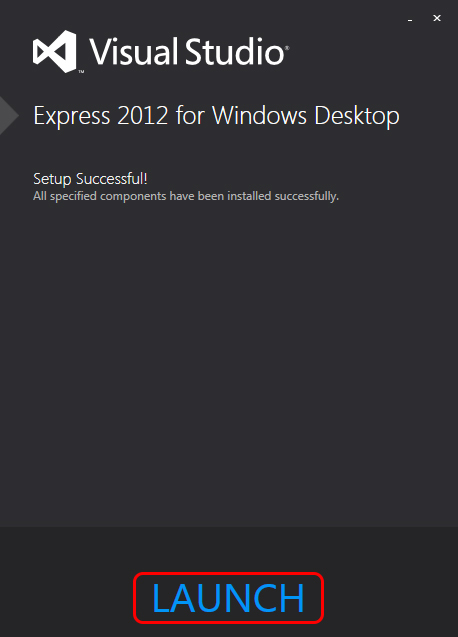 So we only need to install 3 things (cause other are just zip packages you will need). 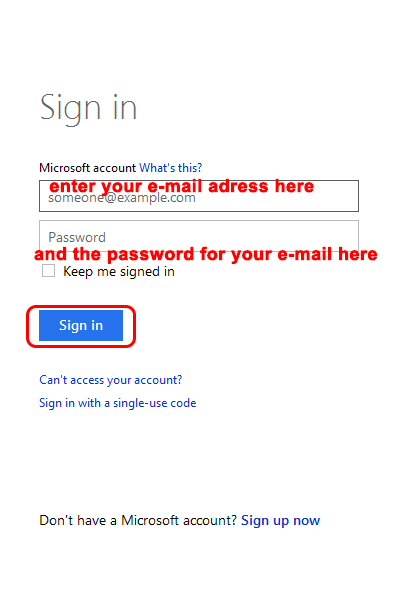 now follow along with the procedure shown below. 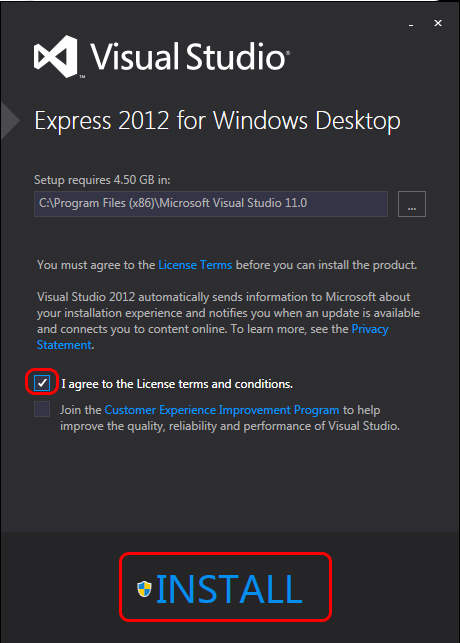 since we don’t need it right away u can close the program for now. 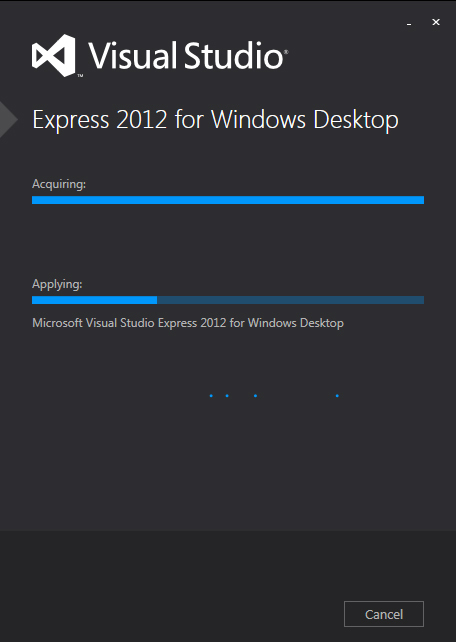 Now the next step is Very Important! 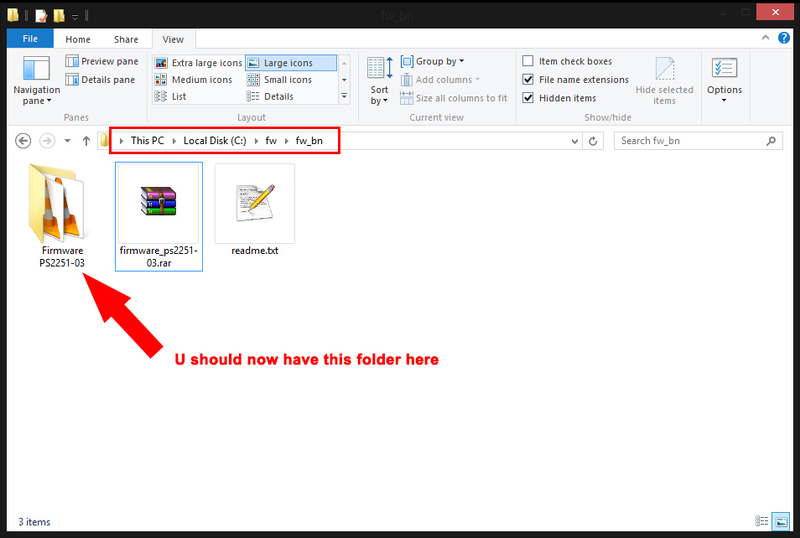 Now that u have this folder we should copy it to another location. 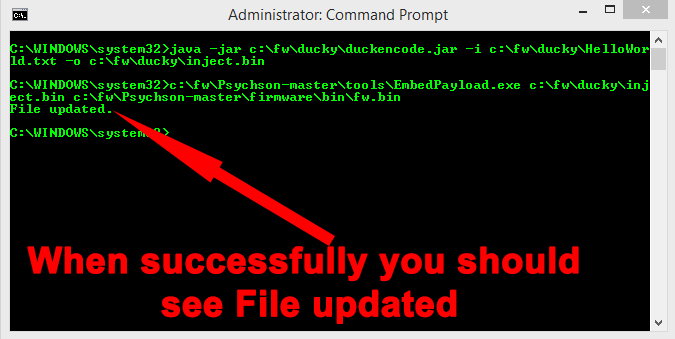 I highly suggest you do exactly the same as i do so that afterwards u can download my help file with the commands in it. 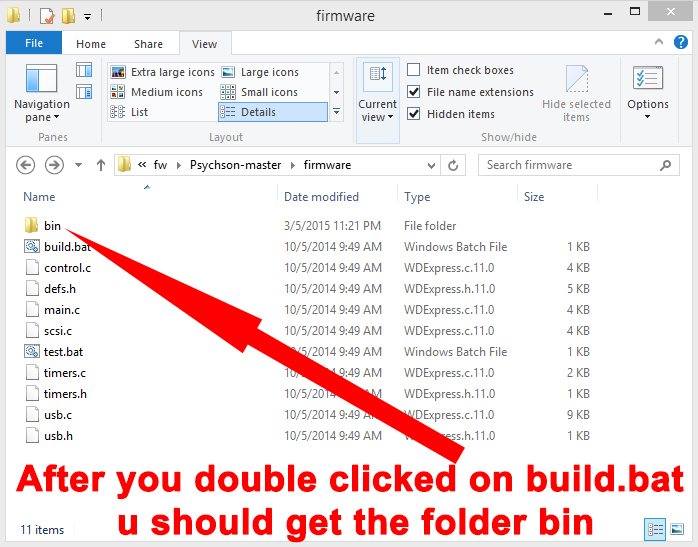 Now open that folder fw that u just created and paste the Psychson-master folder inside! 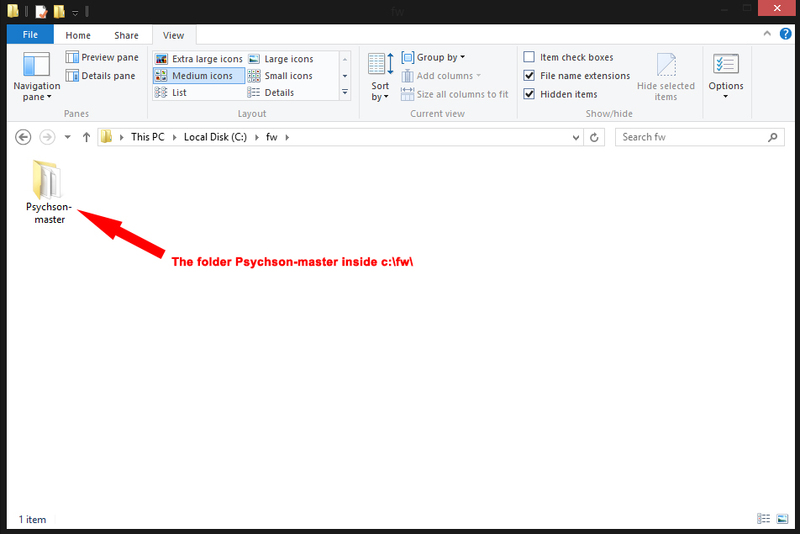 and the extracted github zip file (file one on top) under c:\fw (the folder in the zipfile from github is already called Psychson-master) so make sure u don’t have this folders double! Now we are ready with putting all the files in place! 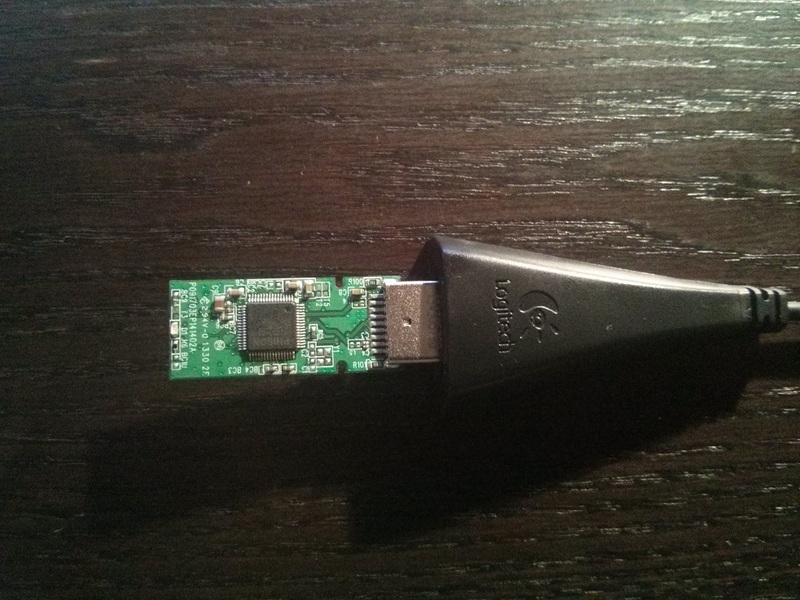 Normally if you bought a USB stick from my webshop it should be fine! 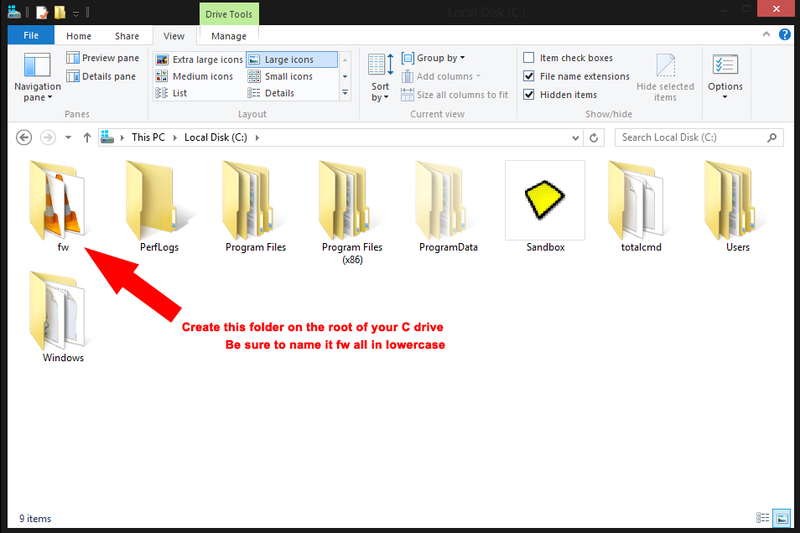 Now that the stick is your USB port open My computer and check what drive letter the USB Stick has. 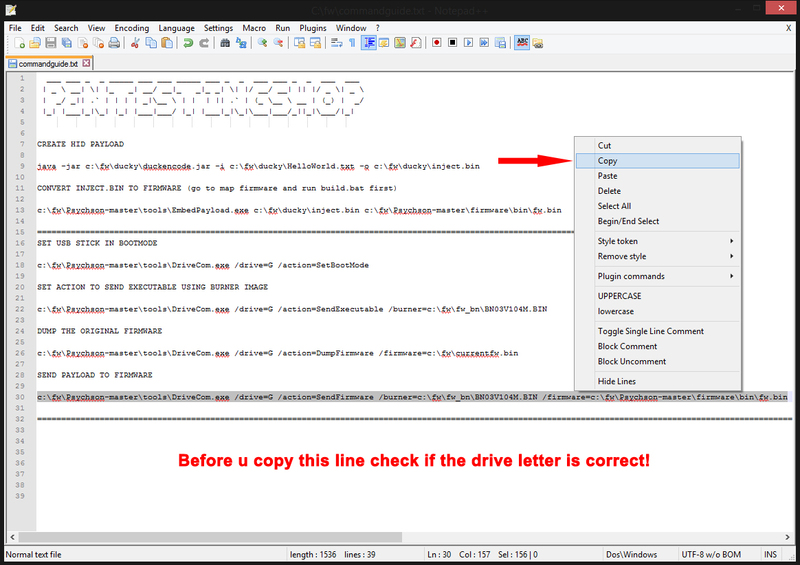 So make sure u remember the drive letter that has been assigned to your USB Stick! 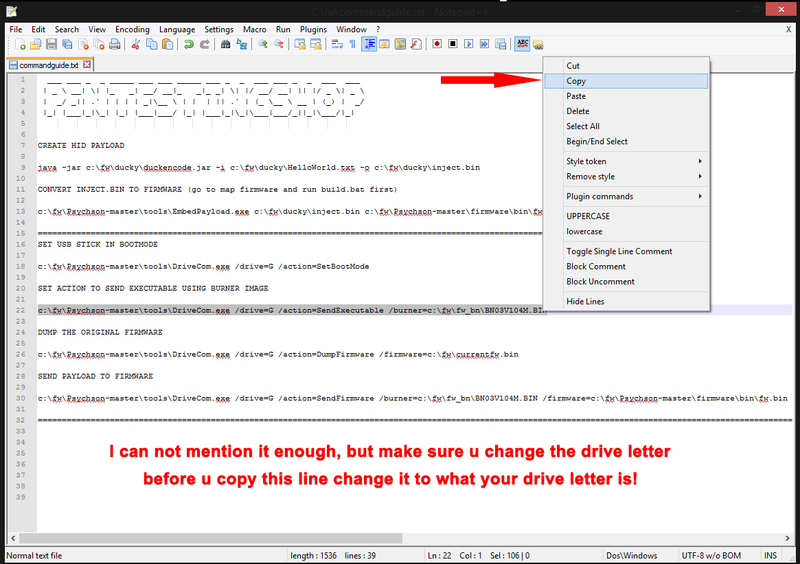 Like seen in the picture make sure that u change the drive letter to yours! 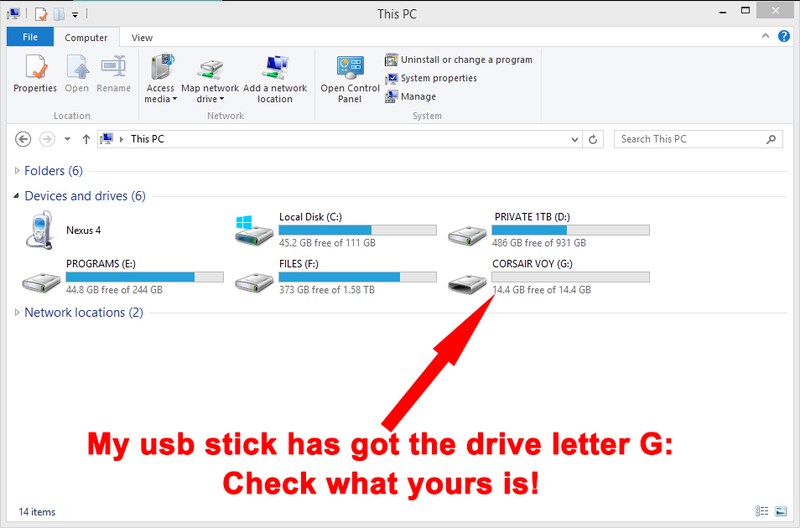 so where /drive=G is change the G to the drive letter that has been assigned to your USB Stick! Thanks for this tutorial. 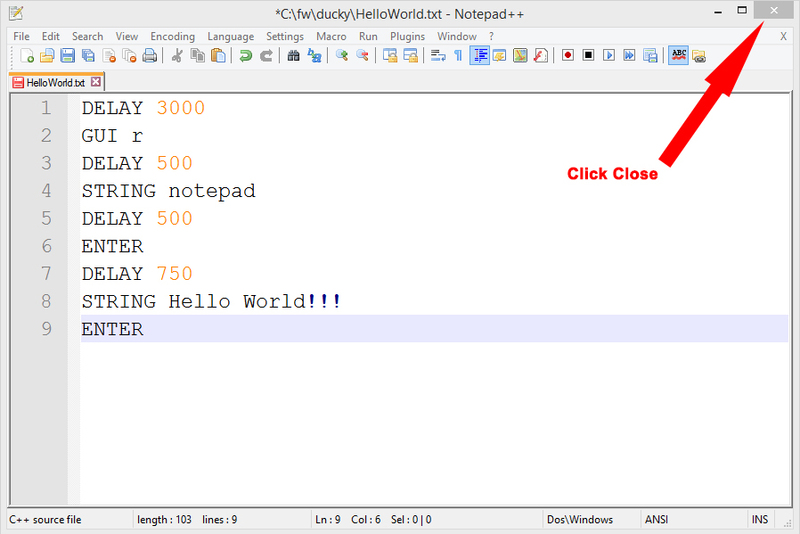 The hello world script work but how could i change the script. U will need to flash the USB-stick back to stock first, you do this by using a tool from the flash vendor. Sadly i cant specific tell which one since i don’t know on what USB-stick u did this? So what is the vendor? Corsair,Kingston,Patriot,..? 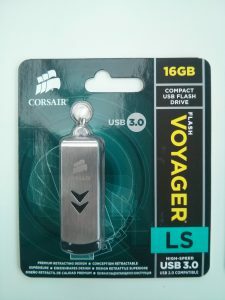 I use the Corsair Voyager LS . 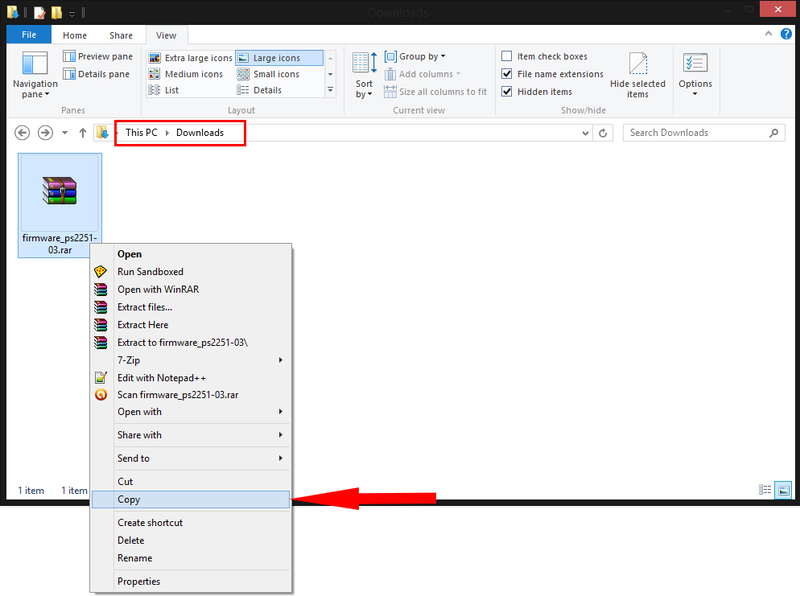 This is great, really good work, excellent explanation, i got the Kingston Digital 8GB USB 3.0 DataTraveler (DT100G3/8GB), if i want to add a different payload, i need to flash it back to stock and re do all process again? isnt there another way to do it? thanks! Awesome, it works. But now I have the problem of flashing another script. I would like to restore the original firmware as mentioned above but I used this ghetto USB drive which has the correct controller. 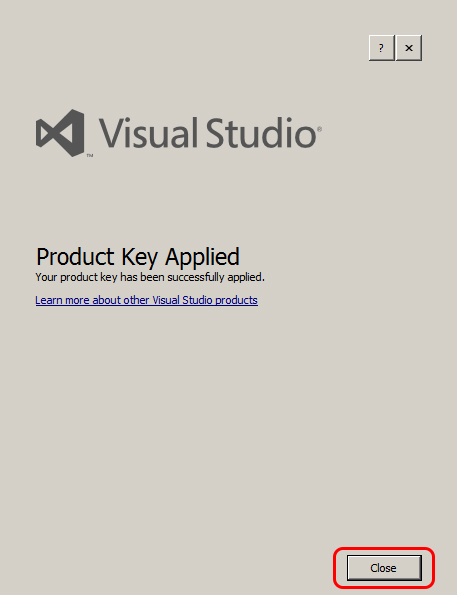 But I can’t seem to find a tool to revert the software. Any input would be appreciated. Hi, thank you for the detailed Manual, but i got still one (for me very important) question. or should i take other files cause i don’t have the same Stick u use ??? I’m afraid of “damaging” the stick…. hope you can help me!!!! 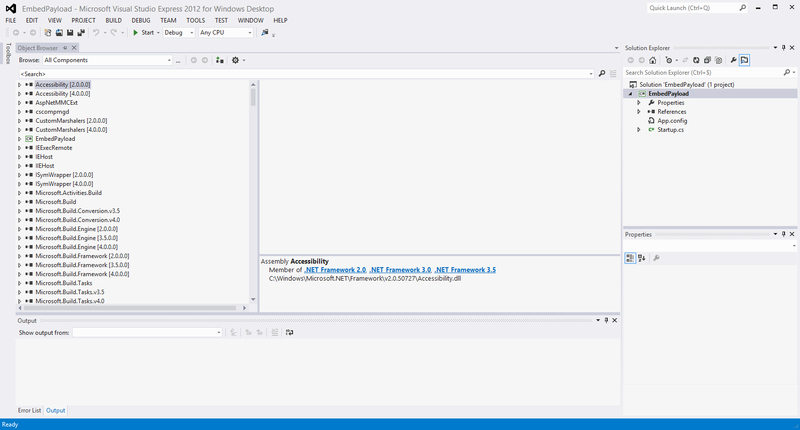 Then i started up “MPALL_F1_9000_v371_0A.exe”… then i clicked on Update, and it showed my Stick.. 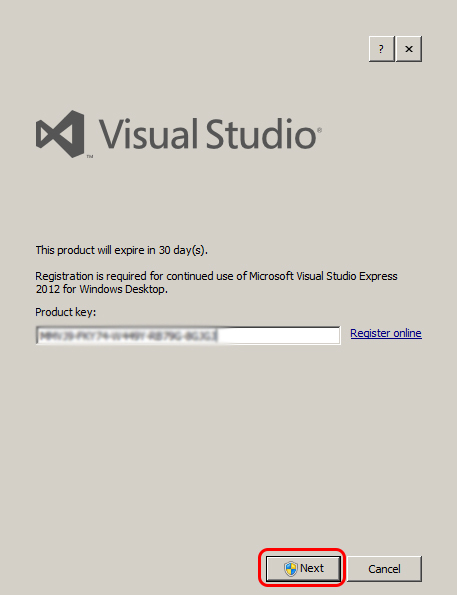 I waited about one Hour… but nothing goes on…. 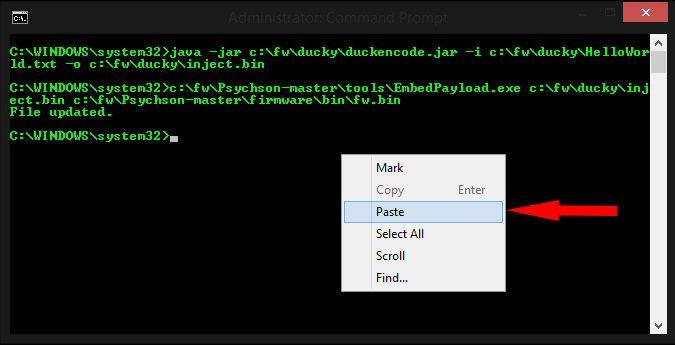 i am glad to hear that flashing a ducky script worked out for you, and indeed for flashing another script u always need to reflash it back to original first. 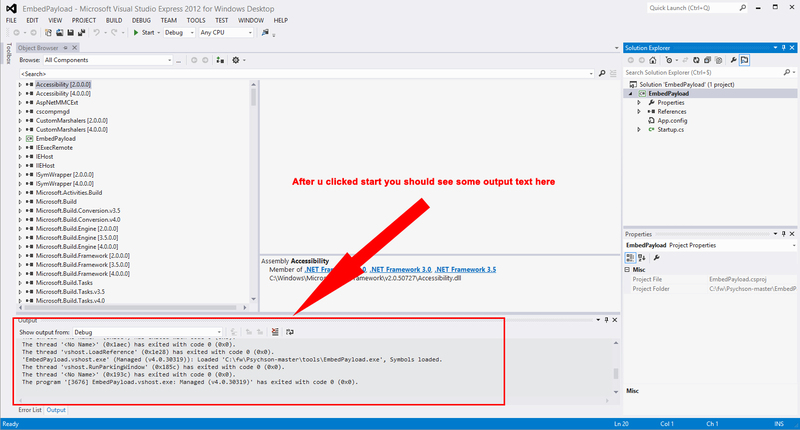 But about the problem u have with reflashing it back to stock seems strange! The only thing i think that can be the problem is that u have not the Phison chip but a Toshiba chip, isn’t there another chip on it on the other side?.. And did you keep shortening the pins while plugging in the USB Stick? i have the same Error with the Corsair Memory CMFLS3-32GB Voyager LS. 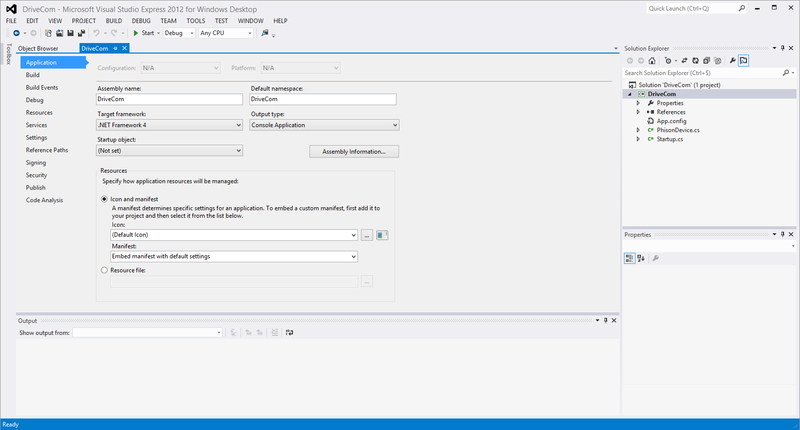 When i plug the USB inside Windows 10 has the same error in the Dervice manager. Thank you for both the flash and restore guides…After a little bit of tinkering I got it to work…However, for some reason that I haven’t yet been able to figure out, my script only appears when inserted into a 2.0 usb port…I’m just wondering if this is a common issue or a problem with my firmware that I flashed?..The usb is a SanDisk Ultra 3.0 32gb with the proper Phison chip…I’m still playing around with it but any guidance is both welcomed and appreciated…Thanks again. Hi there, I believe your web site might be having browser compatibility problems. a quick heads up! Besides that, great site! thanks for the information i will definitely look into that! 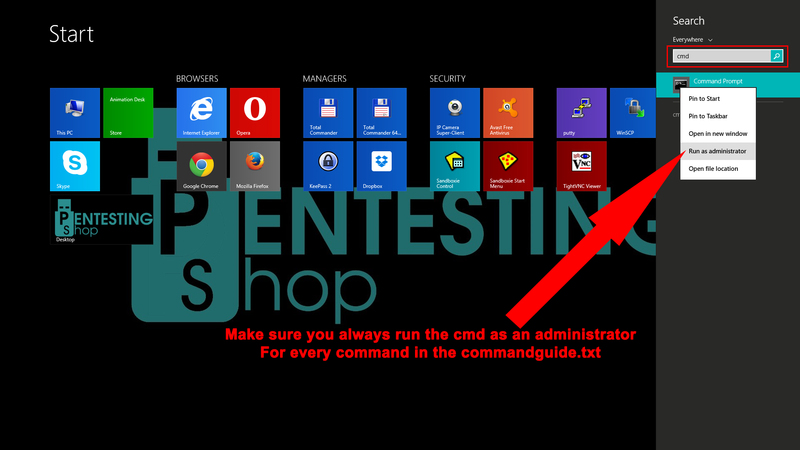 Did you run Command Prompt as a Administrator? 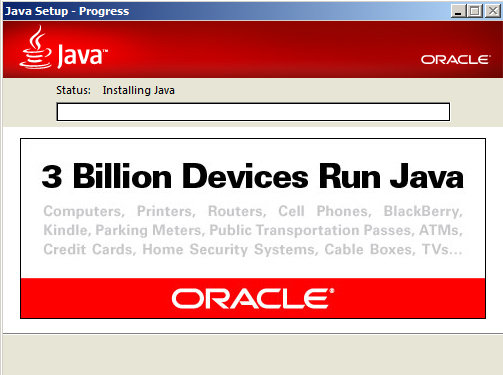 And did you download the right java version? These problems turns out why? I have the same problem and I can’t resolve it. 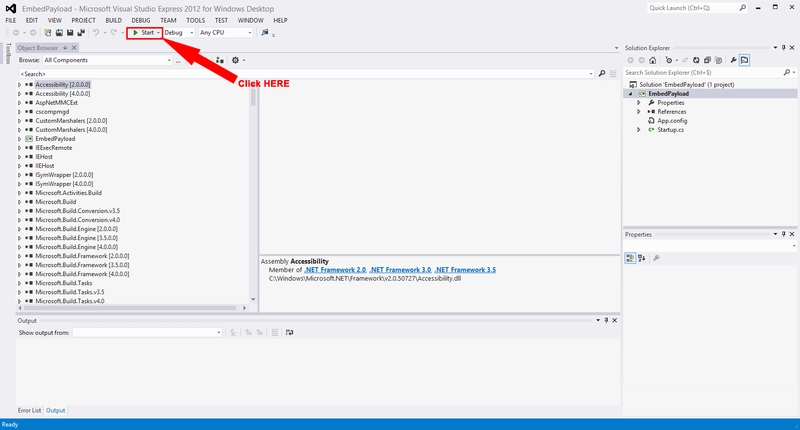 Very Good Tutorial, I have aa Problum, i have make my usb as per show you in tutorial . And i Dn’t face any problum or any error during making rubber USB. but after complete when i unplugged and plug again its can not show any thing. or not showing in my PC. Yes i have same USB that you have. but just color difference you have black USB and i have White USB. And i have perform every singel step like you perform. Now m trying to recover but its nothing showing in this software , I have connect my USB with Port but in Recovery software nothing shows my USB. But in Recovery artical you mention there “Short Pin” . I do not know how to Shortpin. And which pins i should short? What do you mean with u have broke the pin? On the USB stick ? And i never had that error before..The format could take some time, but normally afterwards when u replug the USB Stick it should be back normal. This is normal,just do what i just told u..Shorten then pins while pluggin it in..It is not that easy to do, but after a couple off tries it should go. from what i see here on the picture it is not the same chip as i have, u told me u had the same stick as mine only in white..But if i look close at your picture is see that on your chip it says TOSHIBA .. That’s why u cant recover the stick with my software..U will need the recover software for your stick..I can maybe help if you give me all the things that are written on the Toshiba chip.. Yes dear yesterday i had buy new one usb suchas i buy before. I have uploaded pic. 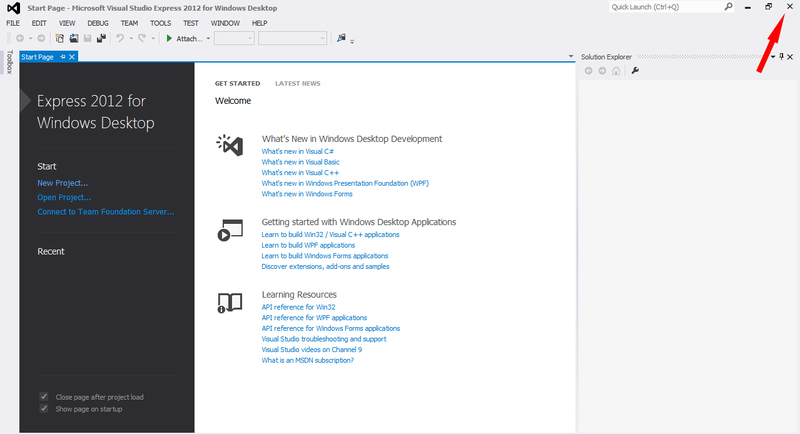 Now i follow your manual tutorial download all software and i create as create you. 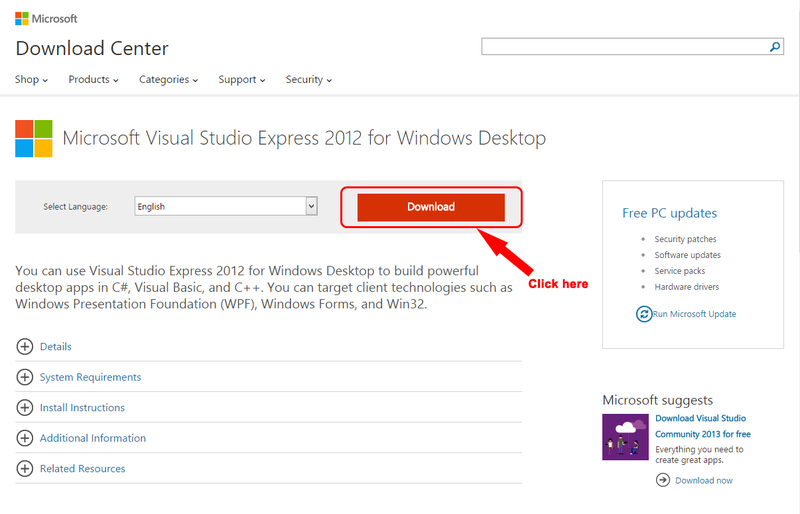 No error face during installation its same like your tutorial. But when i unplugged and replug its nothing shows. And after that i checked my system driver its shows yellow mark and not installed when m trying to install its shows me error. YES dear i have checked it. 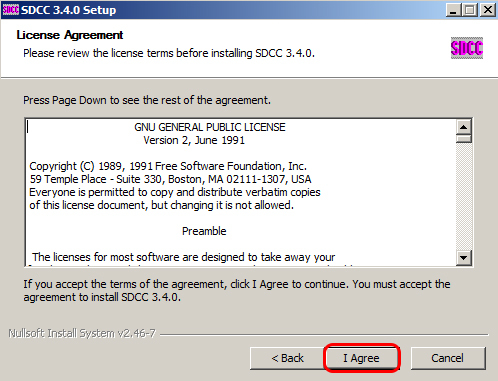 But it can not give me permission for modifation. When i pluggin its give me error that i have mention already. I think its have no solution because it’s pin break. But i have Buy another USB but it’s also still not work. I have windows 10 and i checked 2 laptops both are giving me same error. Driver not installed. 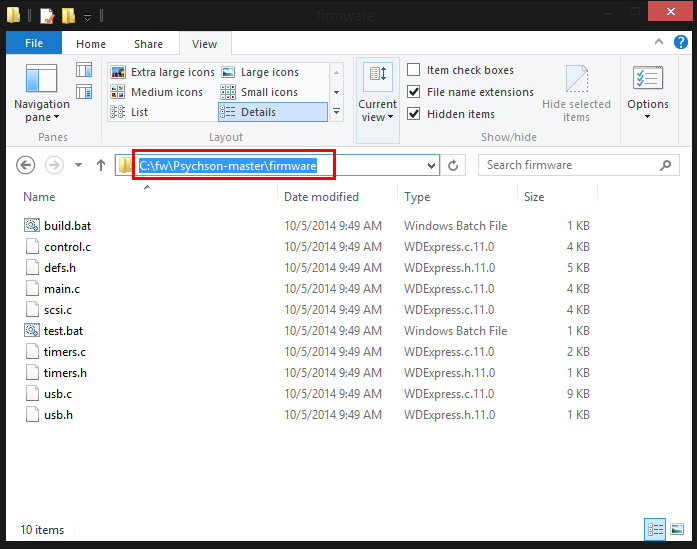 Your USB work on Windows 10? no puedes guardarlo en una memoria USB , pero u puede guardarlo a distancia .. 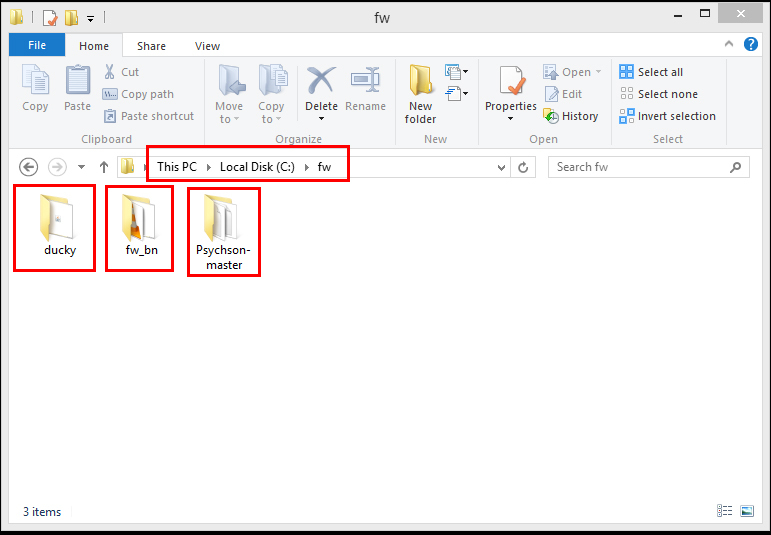 Which USB that work under windows 10, But afterall My Payload hello world works on windows7 perfectly. 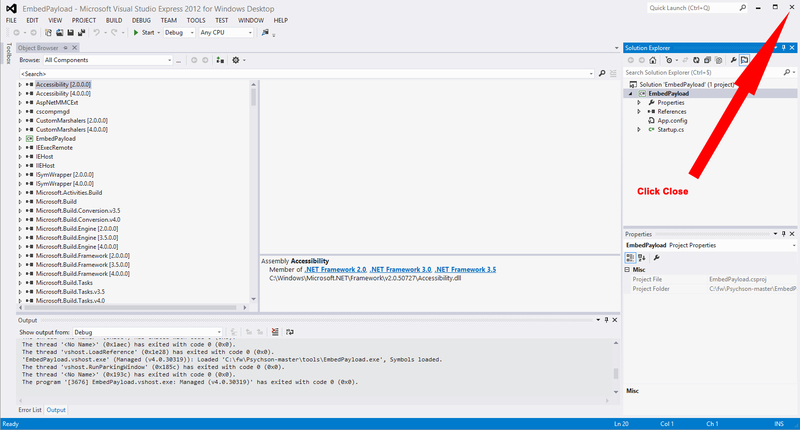 And now I am able to remove payload and get back orignal USB. Thank Dear of all things. 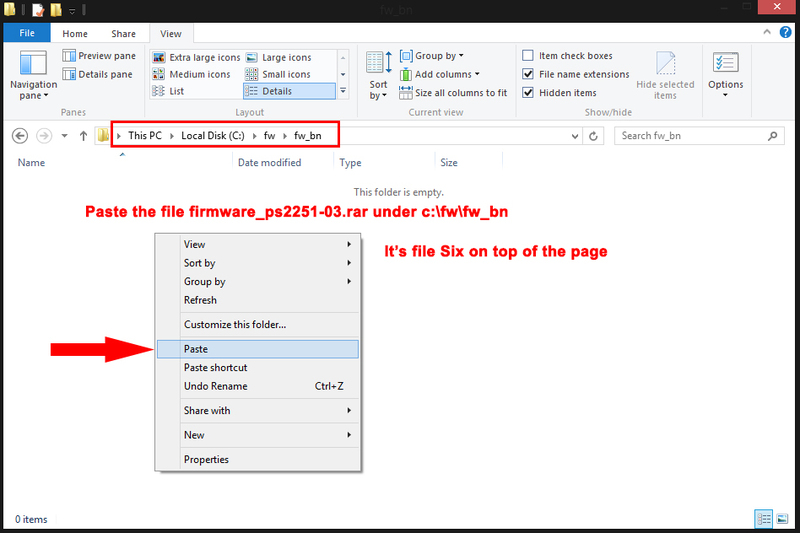 1 thing i wana ask you, can we put exe with payload , for example if we put usb then exe will run.? And i am glad u finally got it all working. The question about if you can put a exe payload on to the USB Stick is NO. 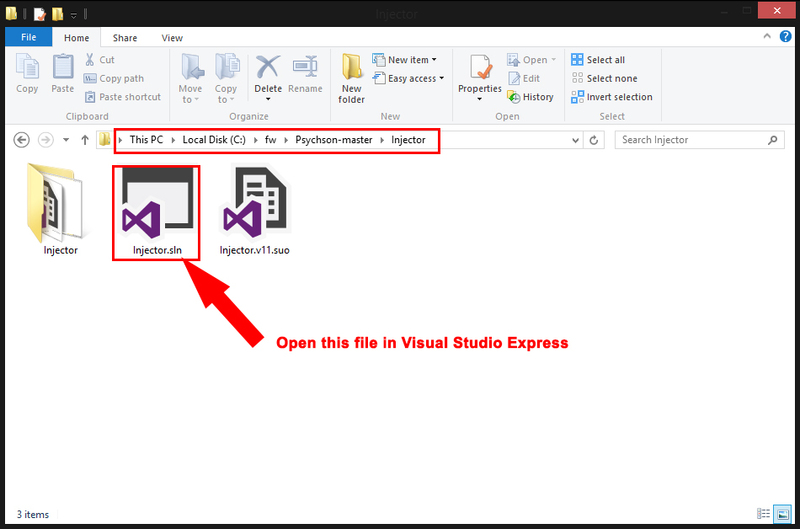 You can then make a powershell script to download your exe from somewhere. 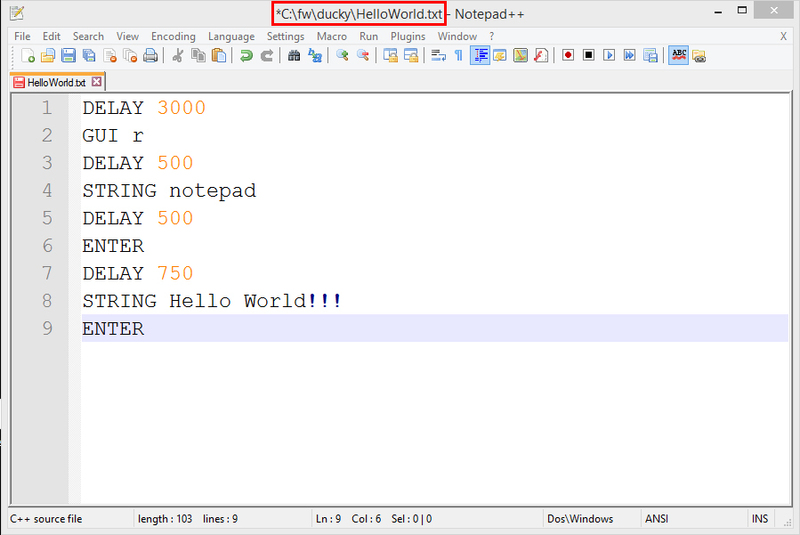 Thank You, But i am not understand how to do that, There on 3 Different scripts i do not know which is better one. 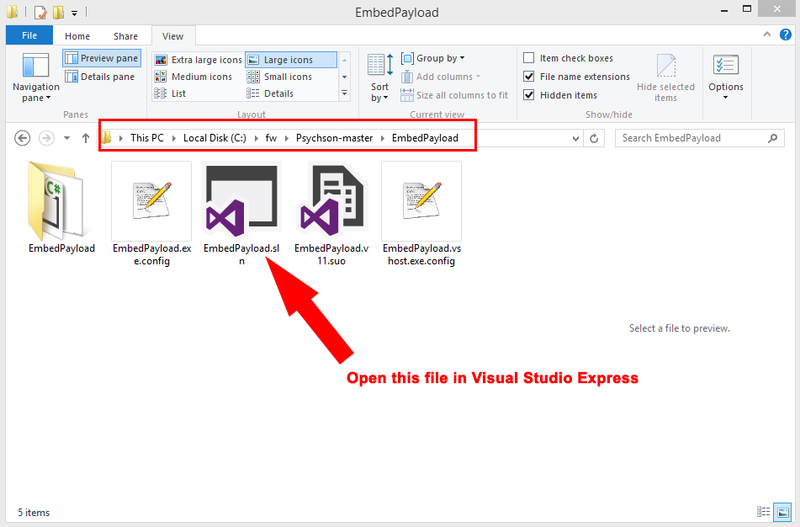 I do not know how to use it, i have seen many videos about using Powershell script, But They shows some different methods, If You have a time can you please make video about Powershell Script, Or How to Use Powershell Script in Rubber Ducky. No problem, and i will sure keep it in mind to make a video some day. 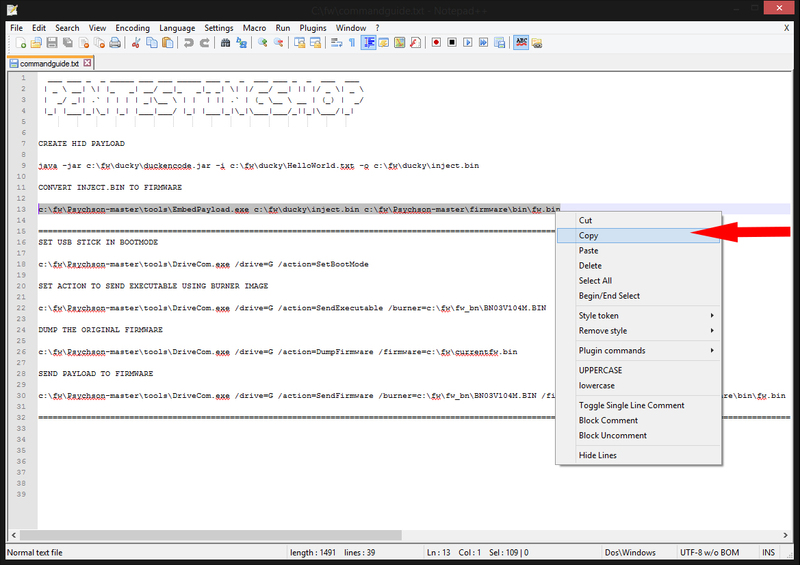 But i am very busy now working on the launch off the new OsmocomBB guides. hello, i want to buy this one. How can I buy this USB? Sorry,the usb stick is currently not available,im looking for some new supported sticks since u cant buy the corsair anymore. 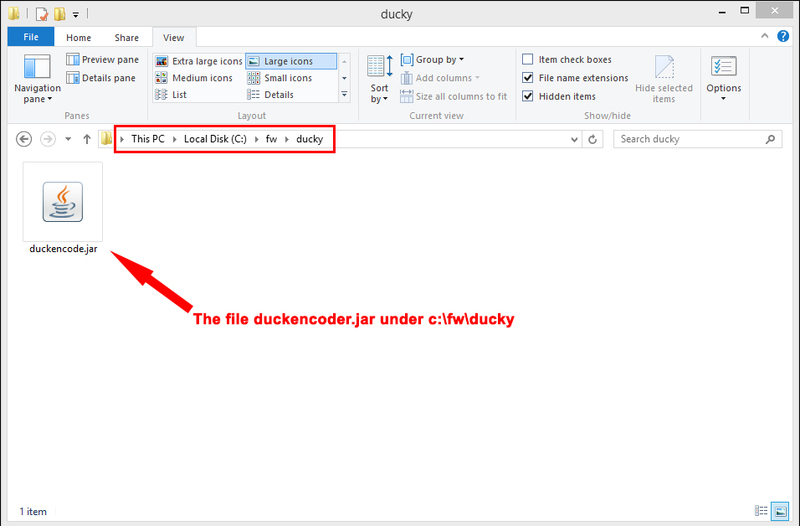 hi guys , i have a some questions , but , every time I want to send the payload in the ducky usb , I must to recover a usb stick????????? 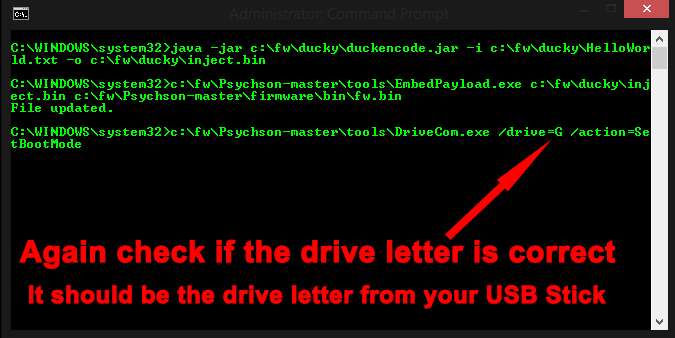 hi guys , i have a some questions , but , every time I want to send the payload in the ducky usb , I must to recover a usb stick? 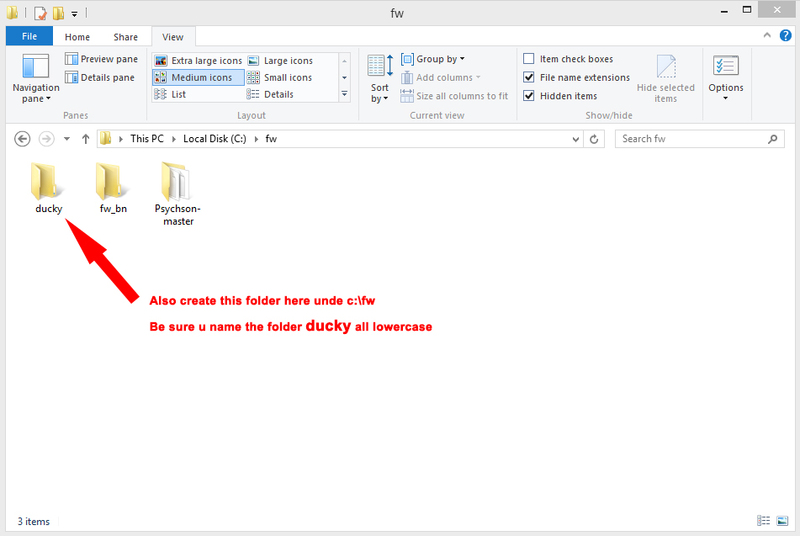 Yes u indeed always need to flash it back to stock,with a real usb rubber ducky u have a micro sd card slot where you can put your payloads on to change them..But since this is a normal USB Stick u need to do it manualy. Worth buying one for this reason alone. 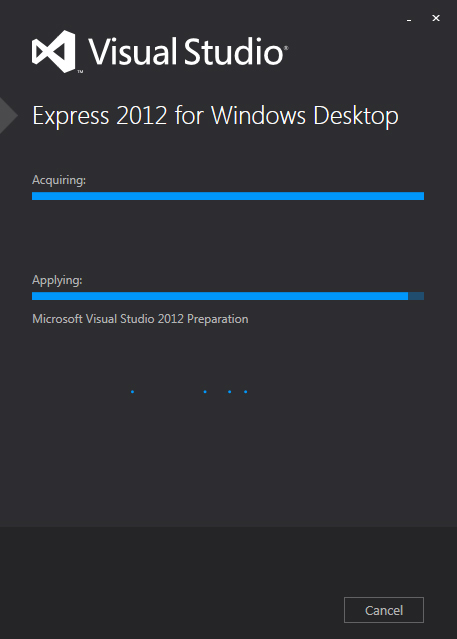 I wish I saw this before I went through the entire process for a stupid HelloWorld file!! I would have put all the payloads on the USB I thought were cool right off the bat! 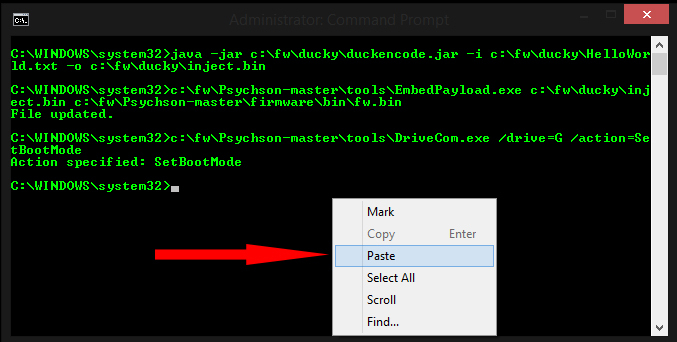 Under “C: \ fw \ Psychson-master \ tools” I created “DriveCom.exe”, “EmbedPayload.exe” and “Injector.exe”. so that it is not possible for me to use the custom firmware. 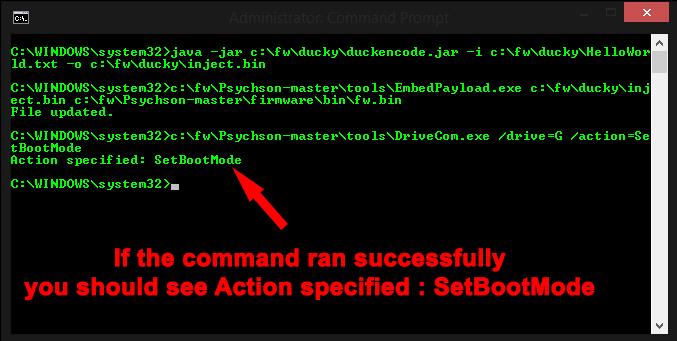 bei DriveCom.PhisonDevice.TransferFile(Byte data, Byte header, Byte body) in c:\fw\Psychson-master\DriveCom\DriveCom\PhisonDevice.cs:Zeile 256.
bei DriveCom.PhisonDevice.TransferFile(Byte data) in c:\fw\Psychson-master\DriveCom\DriveCom\PhisonDevice.cs:Zeile 238.
bei DriveCom.Startup._ExecuteImage(String fileName) in c:\fw\Psychson-master\DriveCom\DriveCom\Startup.cs:Zeile 403.
bei DriveCom.Startup.Main(String args) in c:\fw\Psychson-master\DriveCom\DriveCom\Startup.cs:Zeile 109. ……so help would be nice! Try unplugging and entering boot mode again. It is possible to enter boot mode by shorting the pins yet disrupting future communication with the NAND chip, and it looks like that may be what happened here. 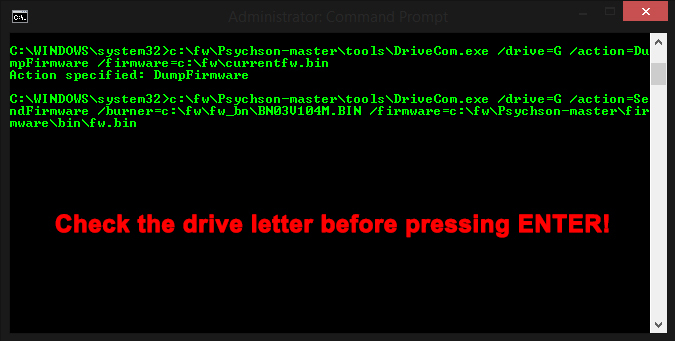 “c:\fw\Psychson-master\tools\DriveCom.exe /drive=E /action=SendExecutable /burner=c:\fw\fw_bn\BN03V104M.BIN” i get the same errors as “dak47” I havent tried to shorten the pins. Anyother solution? thank you so much for this great guide you have done a great job. any lack with your problem? i have the same problem! 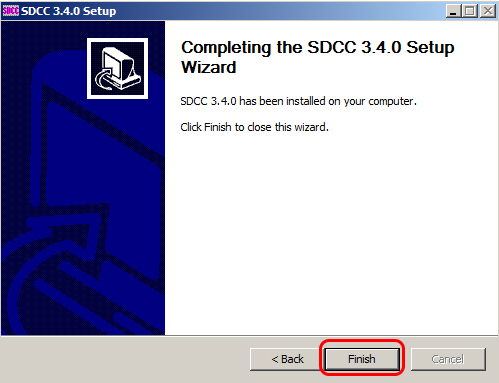 I am haveing trouble with the final step does anyone know how to resolve this? Is see in the information u posted that is says Reported chip type: 2302 this cannot work! 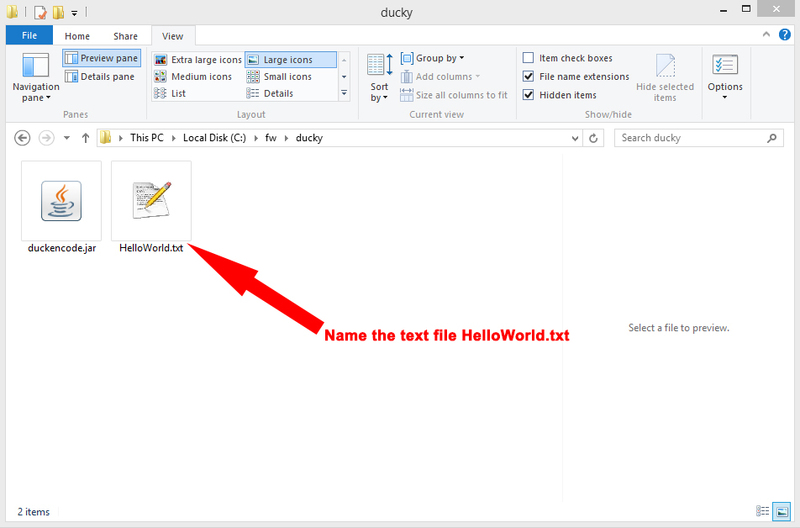 we cannot just change the hello.txt file to change the script ? 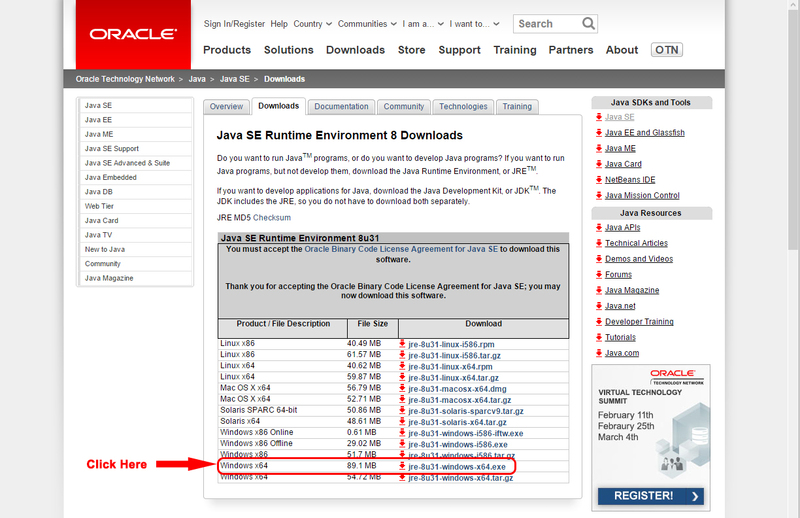 Have u installed Java Runtime Environment 7 JRE? 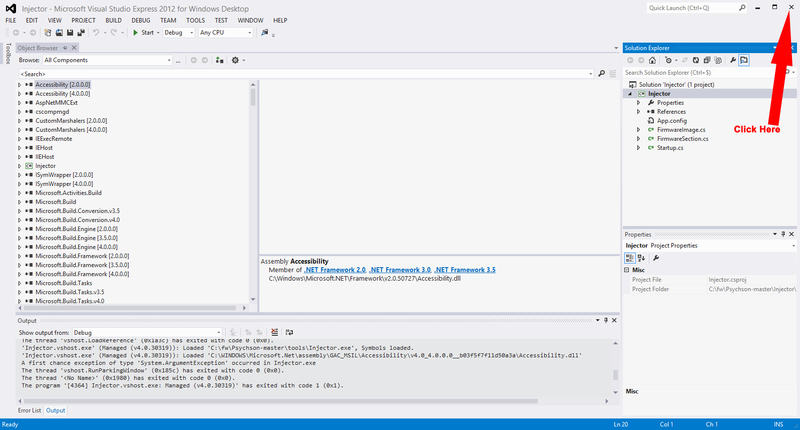 and the SDCC (Small Device C Compiler) ? 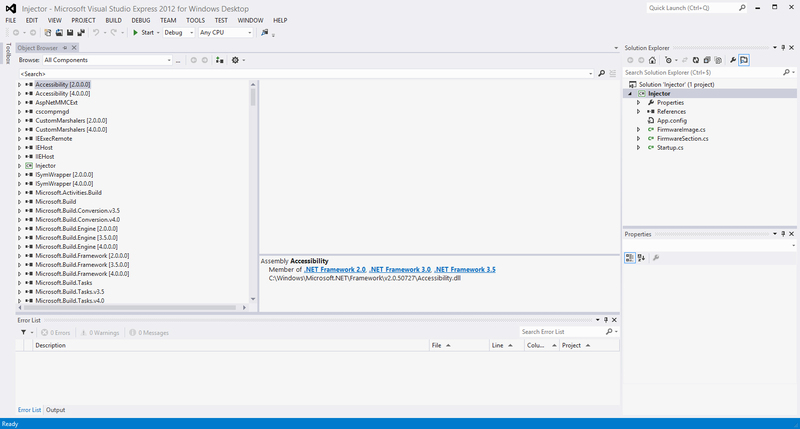 Check if u installed correctly installed Java JRE..Or add Pentestingshop on facebook and chat with me..Maybe i can take a look myself using teamviewer. Hi thanks for your good tutorial. 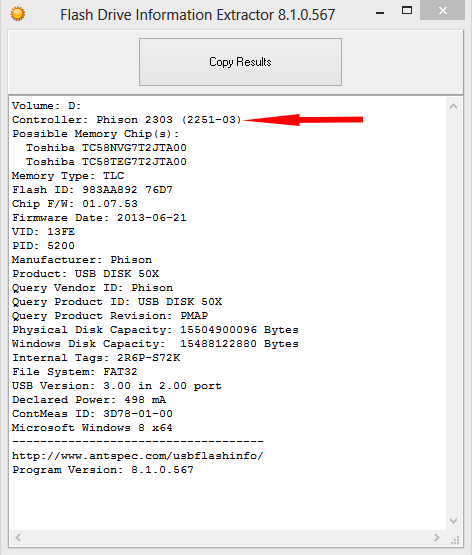 I have a Toshiba usb by ( Phison 2251-67 ) controller. Is it work in this usb too? what’s the problem?what should I do? Hello, can i use this USB? 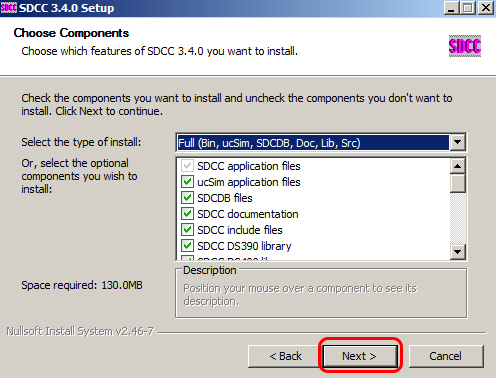 No u cannot use that USB STICK, only one with a Phison 2251-03 (2303) nand Chipset or controller. Thanks for such a great tutorial. I was able to get this working on the first try. Hard to find USBs any more with the right chip but I lucked out. I have a question that has been nagging me…. 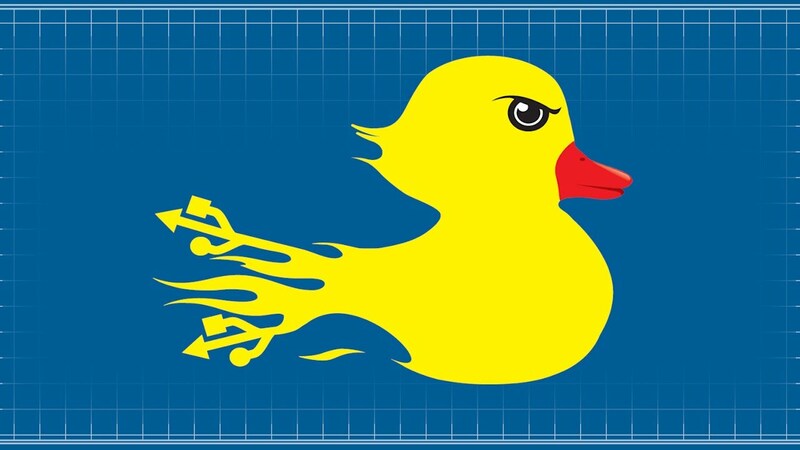 This applies to an actual RubberDucky as well as the one I just made. When I plug the device into a computer for the first time, I get the “Installing Device” message in task manager and the payload doesn’t execute. 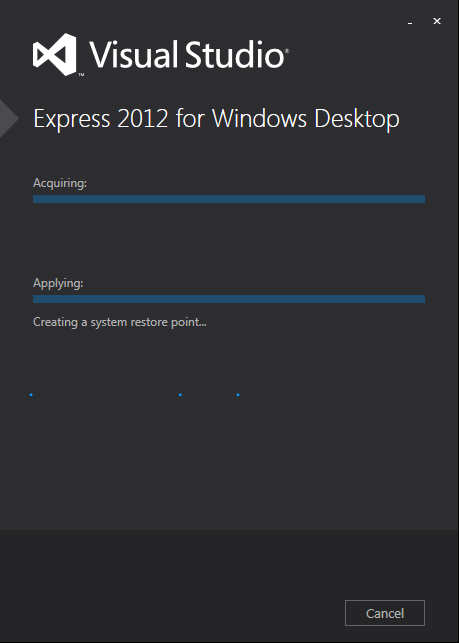 If, after that, I unplug the usb stick and reinsert it, it runs fine. Why i am seeing this ? Any help ? Thoughts on the matter ? i did that too mate… i really don’t know what the problem is, really. 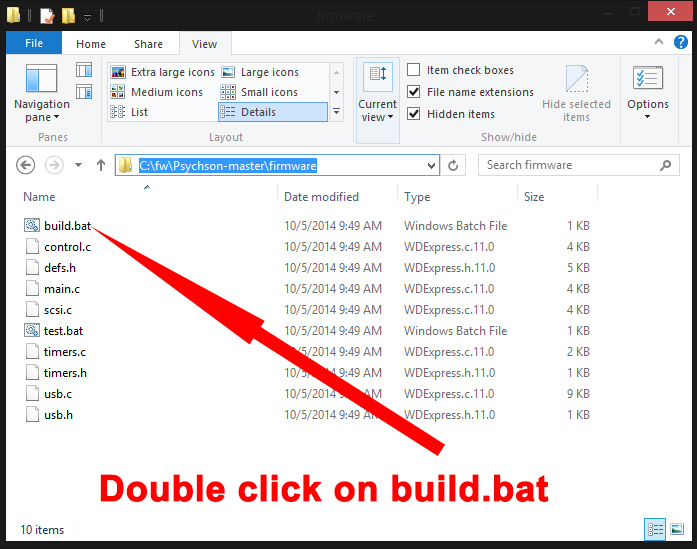 i think i read somewhere that on win10 they fixed the badusb issue. 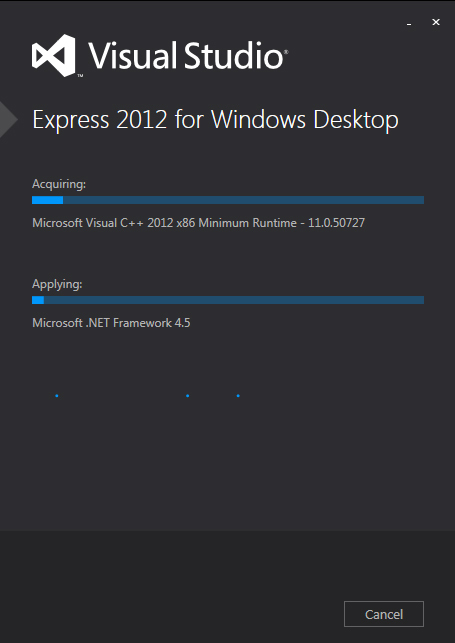 Maybe it is “fixed” on my win 8.1 too ? Maybe no matter what i try it won’t work due to that “fix” ? Did you try it already on another computer? Instead of in Kali Linux ? my girlfriends’ laptop with win 8.0, not working … i am disappointed and sad that i cannot make it work !! 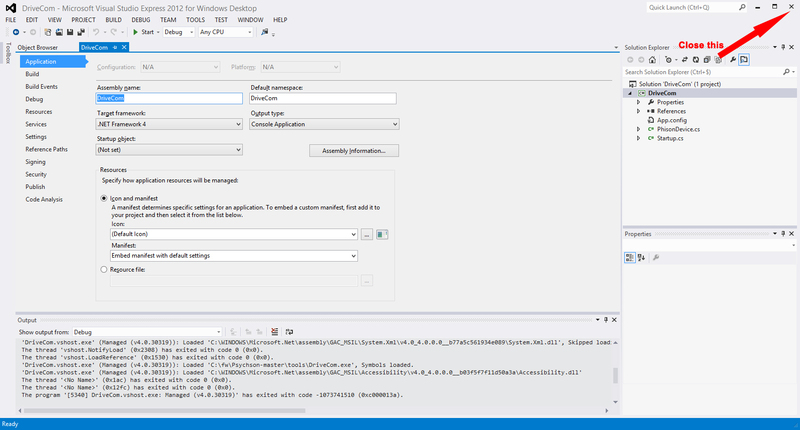 i run out of ideas as well… i have Zemana AntiMalware and Windows Defender ON, can that be the problem ? 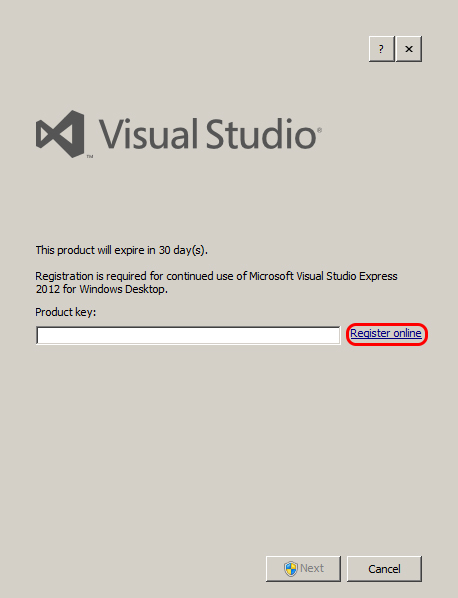 it shouldn’t thought… Any ideas ? 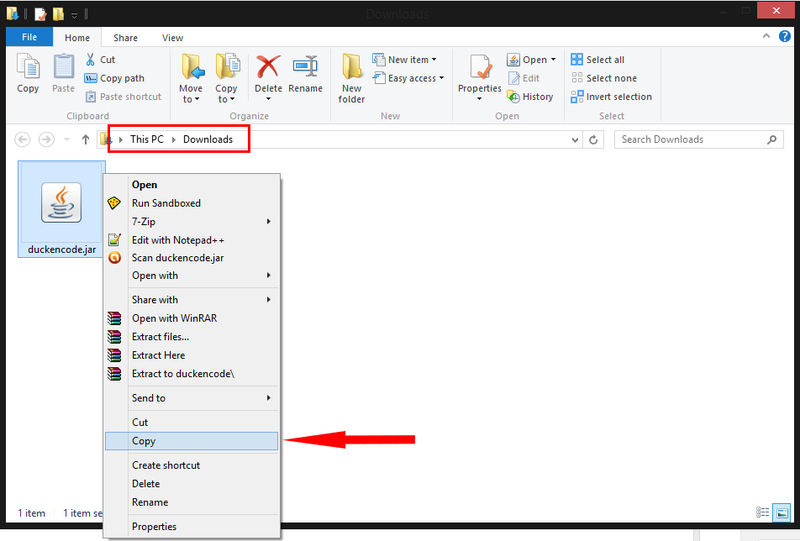 A AntiMalware or Windows Defender shouldn’t give any problem since the USB Stick emulates a Keyboard and the computer thinks the user does these things! I have this usb stick. 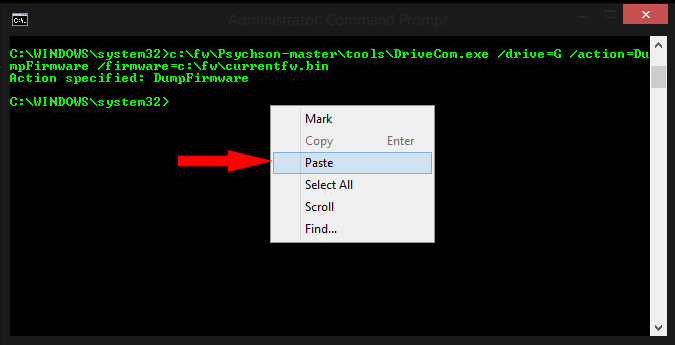 bei DriveCom.PhisonDevice.TransferFile(Byte data, Byte header, Byte body) in D:\fw\Psychson-master\DriveCom\DriveCom\PhisonDevice.cs:Zeile 256.
bei DriveCom.Startup._RunFirmware(String fileName) in D:\fw\Psychson-master\DriveCom\DriveCom\Startup.cs:Zeile 427.
bei DriveCom.Startup._SendFirmware() in D:\fw\Psychson-master\DriveCom\DriveCom\Startup.cs:Zeile 378.
bei DriveCom.Startup.Main(String args) in D:\fw\Psychson-master\DriveCom\DriveCom\Startup.cs:Zeile 114. 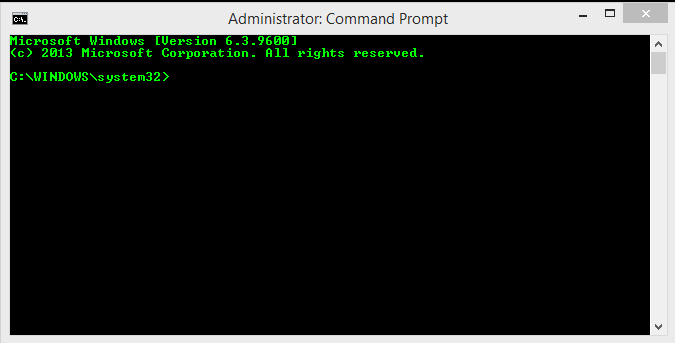 What can i do to solve the “Error on Line: 6” when i enter the first command? 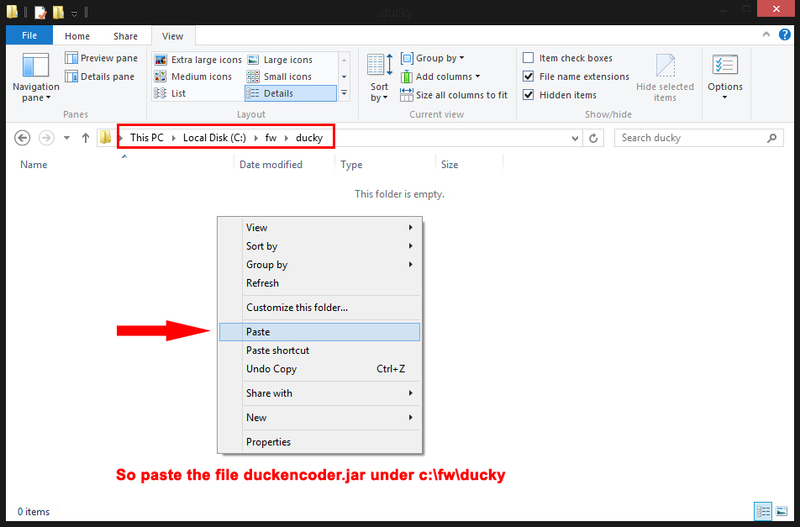 can i setup the rubber ducky on windows xp? 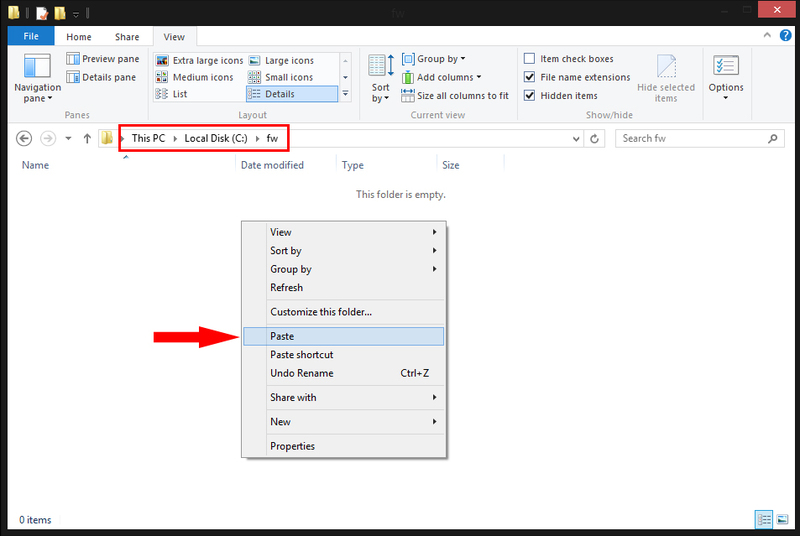 and do you know any sandisk flash drives with the Phison 2303 (2251-03)? 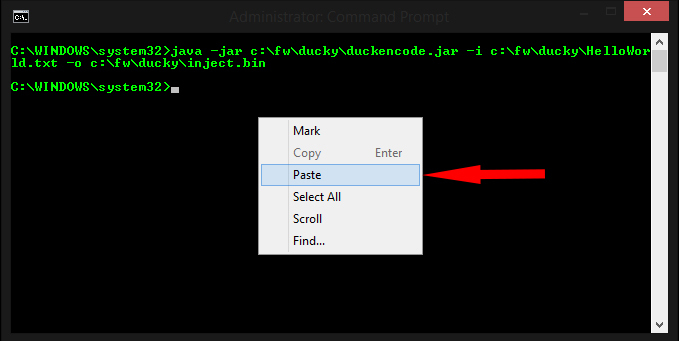 U can use the Rubber Ducky on every type of OS, since it’s you who writes the code that it types out. Are you sure u also are using a good USB Stick? Can i use this USB? how do i fix it???????? Hi I have a USB with a prison 2251-33 (2233) would this work ? Hello I had a problem at the final step (command). I put a knife into the first and second pin and connect the usb. 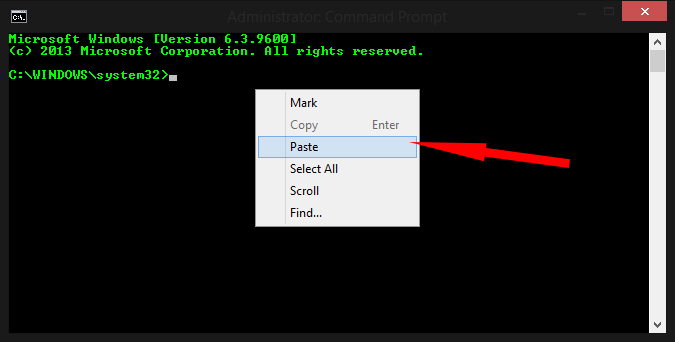 Now it works till the last command like u see. 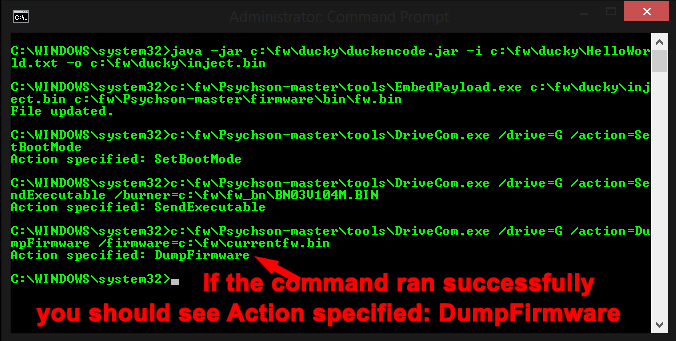 when i write ” c:\fw\Psychson-master\tools\DriveCom.exe /drive=G /action=SendExecutable /burner=c:\fw\fw_bn\BN03V104M.BIN” in my CMD I have this error, i don’t understand. Can i have help please? sorry for the spelling but I’m french…. 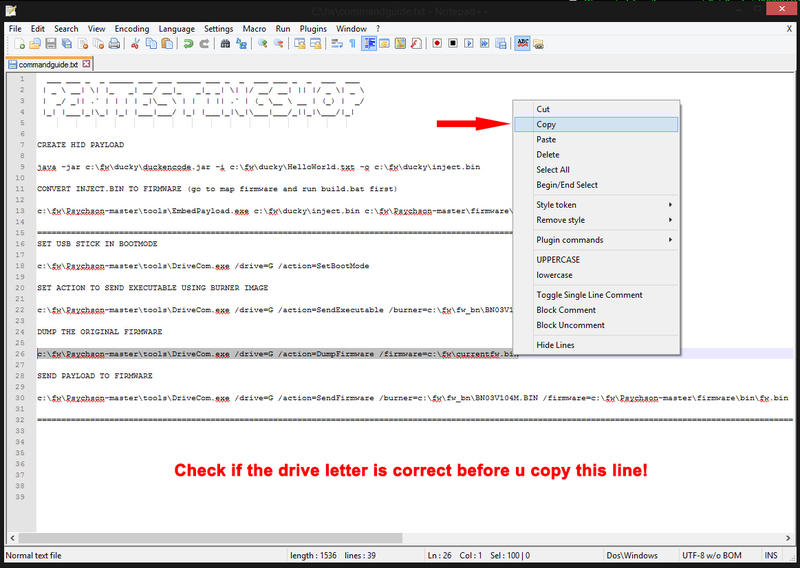 The drive letter is correct. What USB Stick did u use? 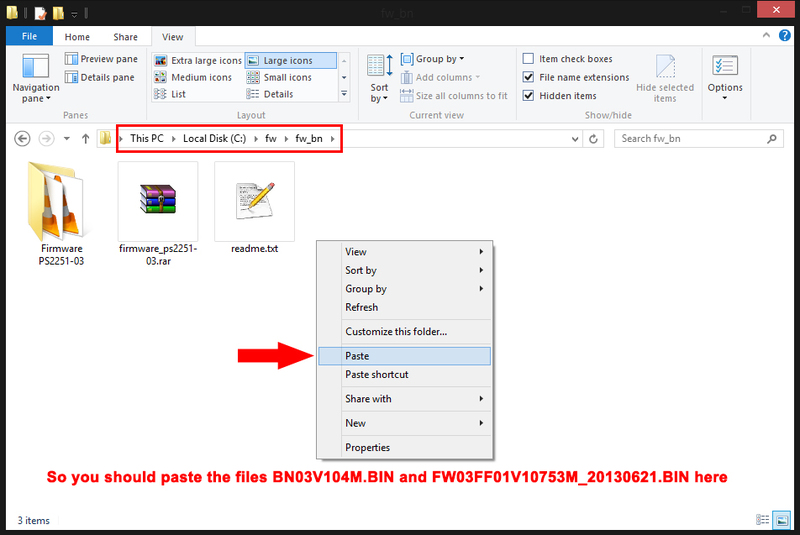 And did you check the nand chip using GetFlashInfo? weird that it say’s Reported chip type: 2302 cause in your previous post it says Controller: Phison 2303 (2251-03).. But if it detects a 2302 it will not work. can u deliver the usb to korea?? 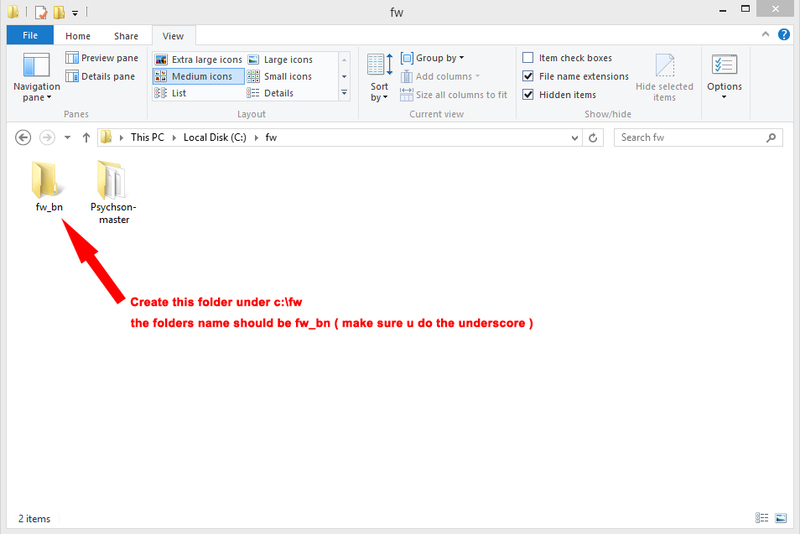 is it able to run exe file when i just plug the usb to computer?? HELP! 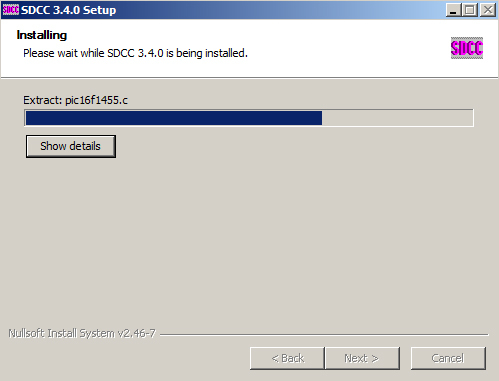 I am at the step where we have to set the usb stick to boot mode and i keep getting the same error. It worked once all the way until i had to send the firmware once. Thanks in Advance! I also tried your tutorial on how to recover a usb drive but it didnt work either. 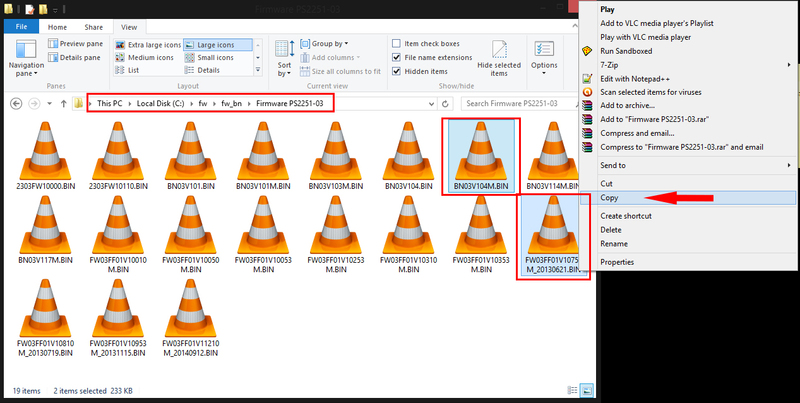 what software do i use to detect and verify the usb chipset it uses ? Wow Great! 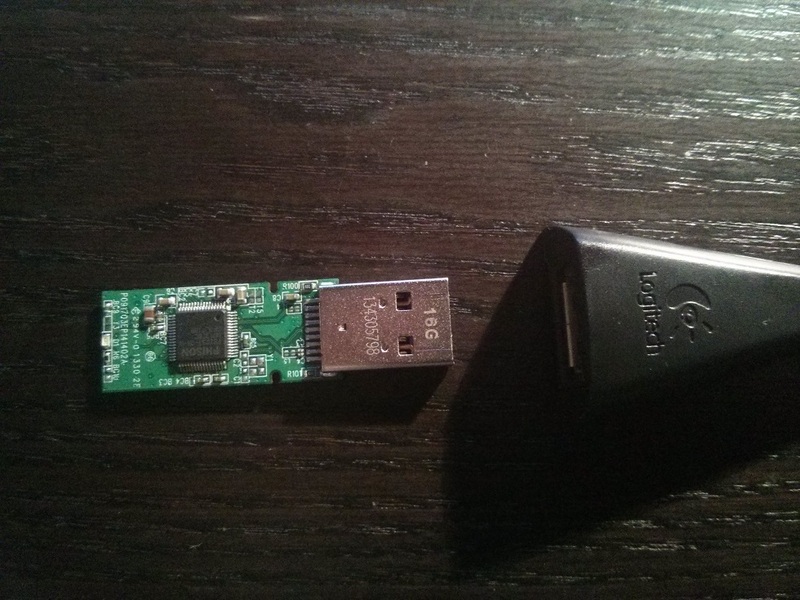 U managed to find a USB Stick that still has a Phison 2251-03 nand chipset. 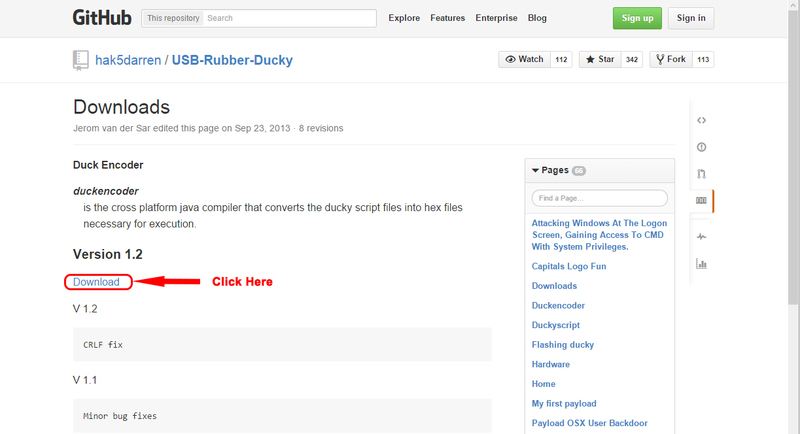 And when u where creating the USB Rubber Ducky using my guide, did u get error’s when making it ? But you say u can’t set it to boot mode manually, but did you try it with shorting the pins on the nand chipset? 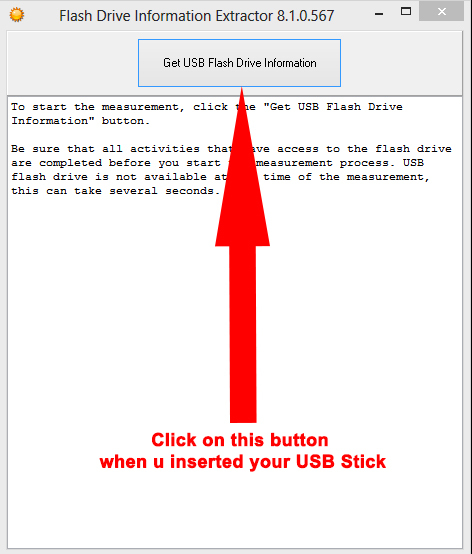 No you can’t u convert the USB Stick to a HID device, so it can not work anymore as normal USB Stick untill u flash it back to original! 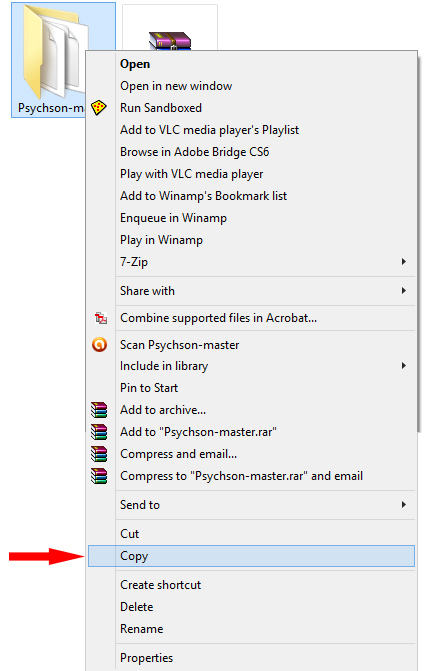 Should i even bother to contiue without the mentioned Phison chip ? :'( or is it there but the GetFlashInfo is not showing ? can i use this usb for this project??? Would this still work as a USB after I do the tutorial? Only if u reflash it back to original! 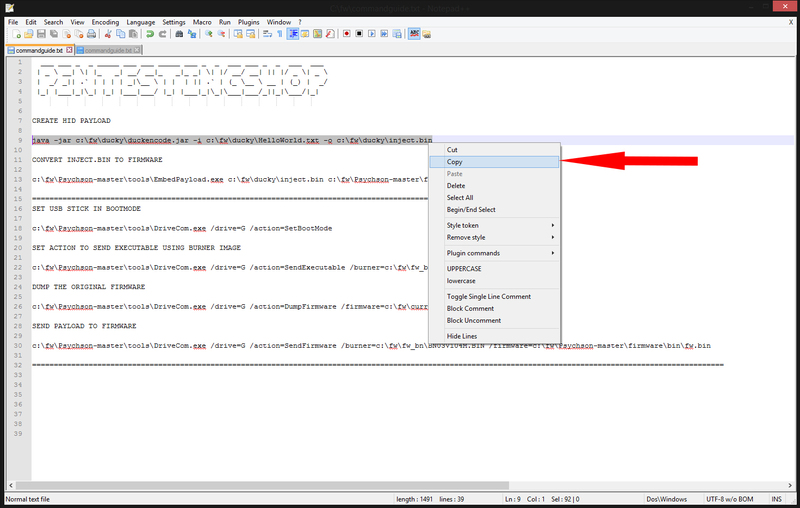 I’m not sure how to go about this, because this step is before the command that mentions a burner image. 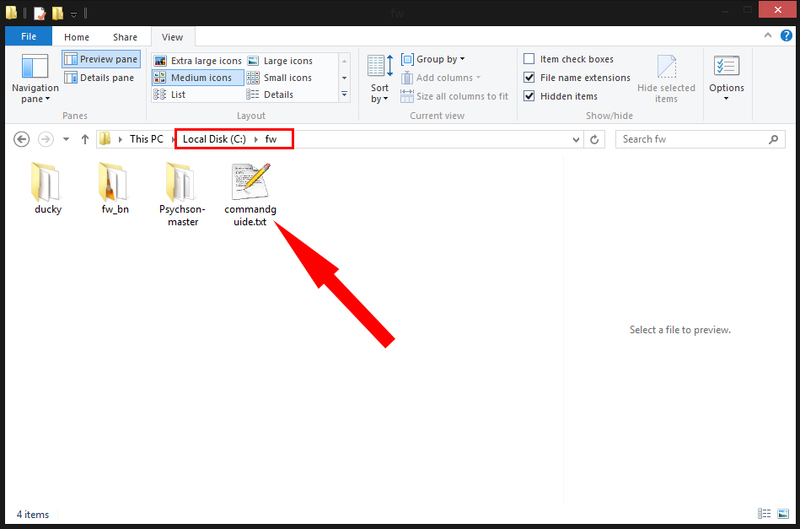 Since my comment i have tried reinstalling everything, so I don’t believe it to be an issue with my install or folder names. I would love to make this work, Thank you in advance. 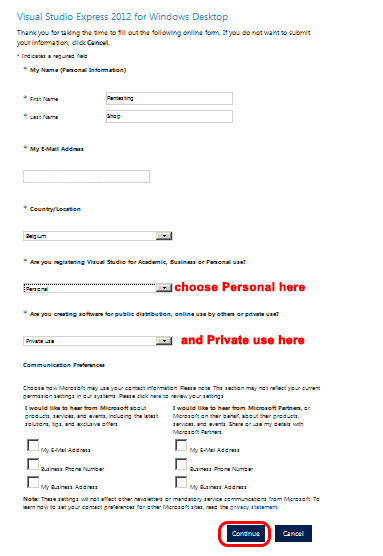 Also, would you prefer to use this or for me to email you? 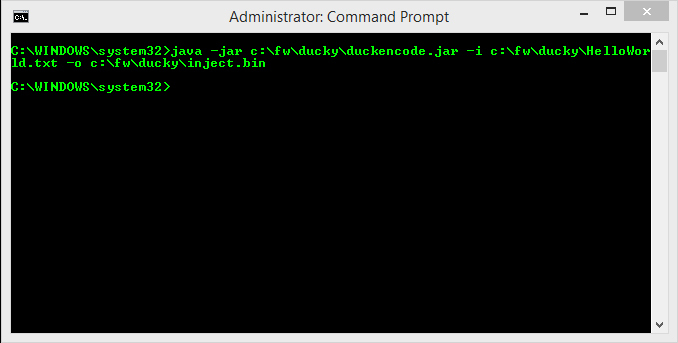 FATAL: System.IO.FileNotFoundException: Could not find file ‘c:\fw\ducky\inject.bin’. Could not find file ‘c:\fw\ducky\inject.bin’. 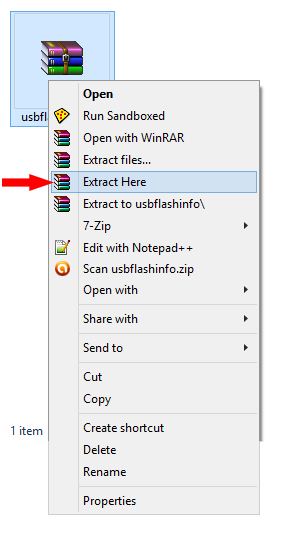 is the file in that location ? 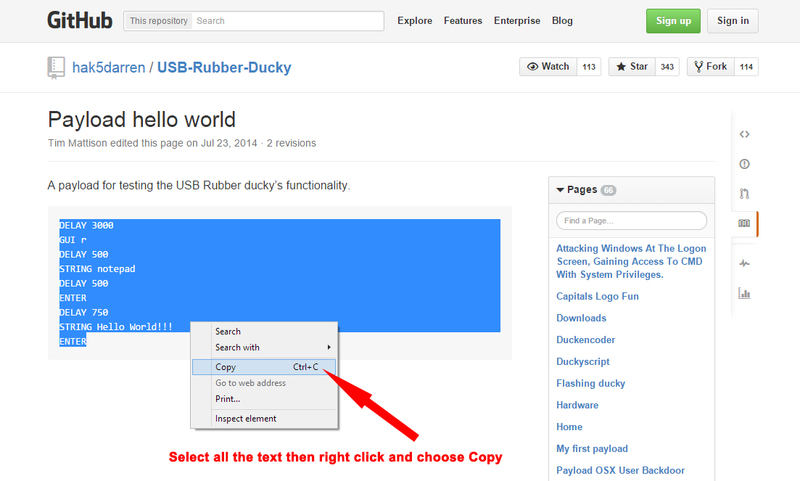 Hello is possible to make a twin duck with normal usb? 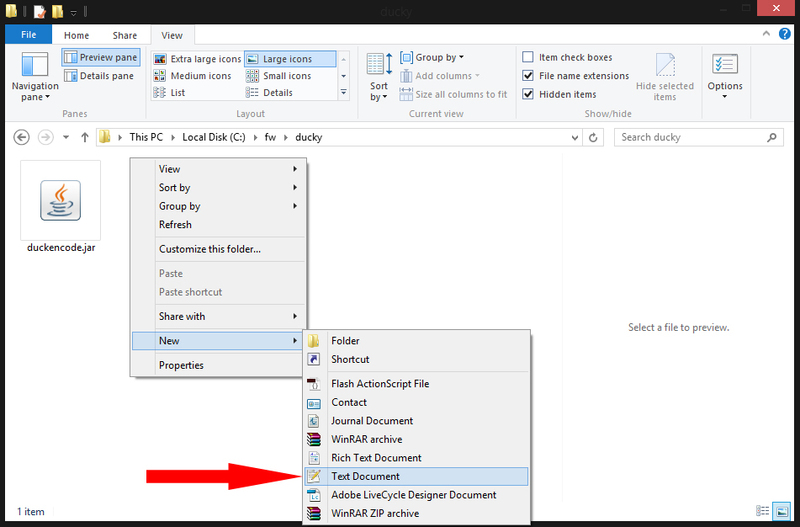 So i can see and upload the files to it without recoverying it everytine? Don’t know that actually, i never tried it. 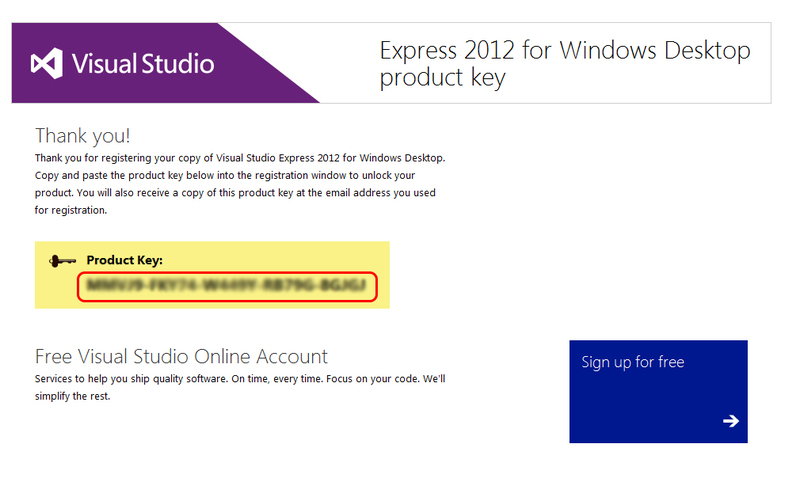 Maybe you should try it and let it know here if it worked. Millions of thanks for that tutorial. I get 1 problem at the last step. 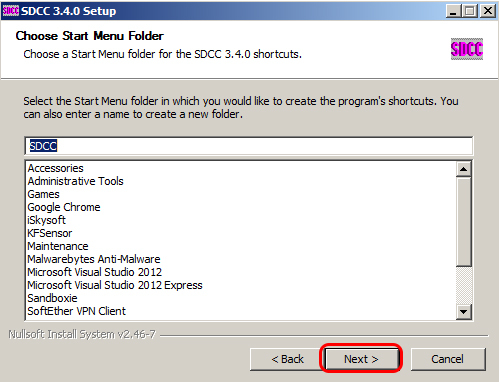 But I have to say I had to use the trick “short 2 pins of the USB” when I arrived at the step “make USB bootable”. 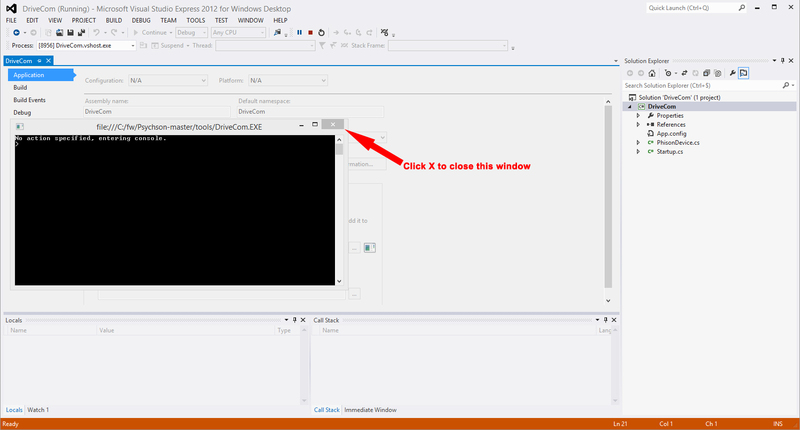 It was the only solution working, and my USB is a Phison 2251-03 (2303). 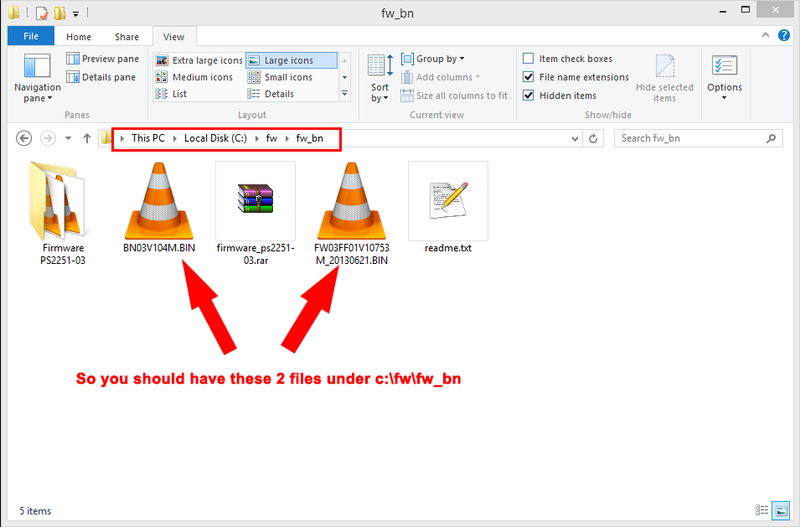 …..I see it is written Reported chip type: 2302 , but when I use usbdriveinfo it is said : Volume: F: Controller: Phison 2303 (2251-03) …. strange, did you flash the stick already ? keep trying is doesn’t always work from the first time. Keep shortening the pins while plugging it in. Thanks for your answer, I keep trying…. Hi, i went through all your above guidelines successfully with my Kingston DataTraveler G4 8GB. However, nothing happened after i plugged in. 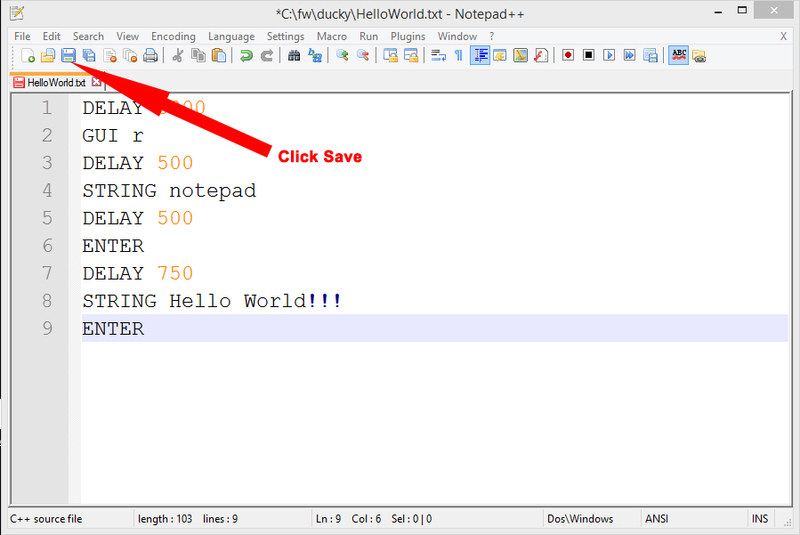 There’s no “Hello World” pops out after i insert the USB. Did i miss out something? That’s strange,but does the usb detect as storage now or not? 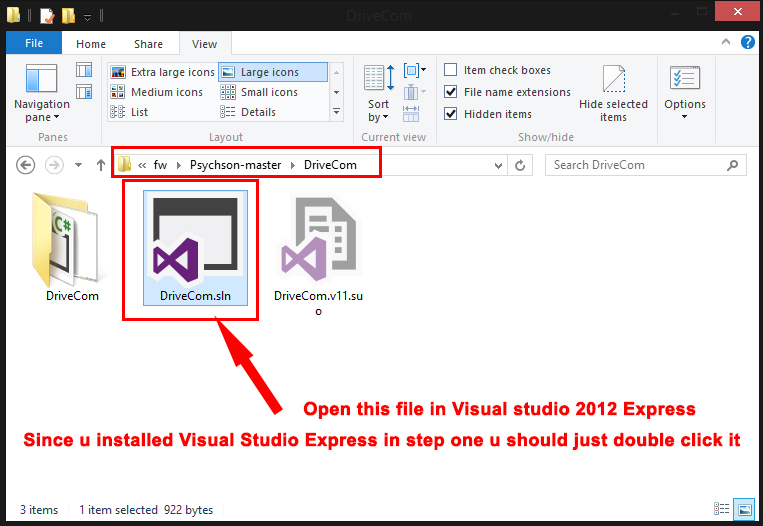 If u say u successfully completed all steps,then try it again and maybe try to post some screenshots. 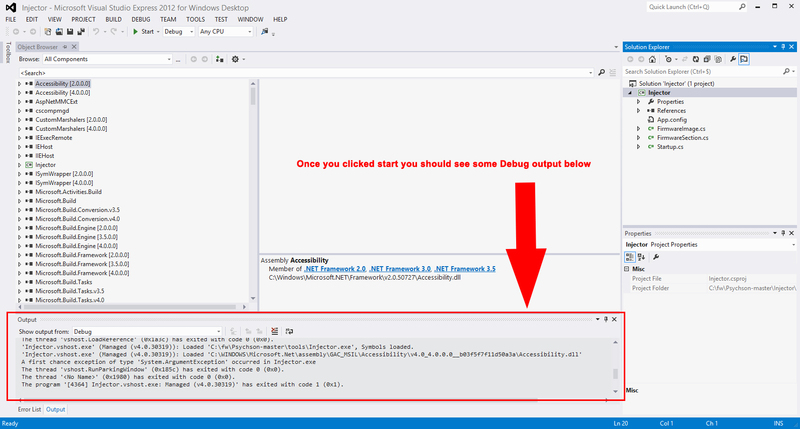 I have (hopefully) followed all the steps correctly until i ran into a problem. 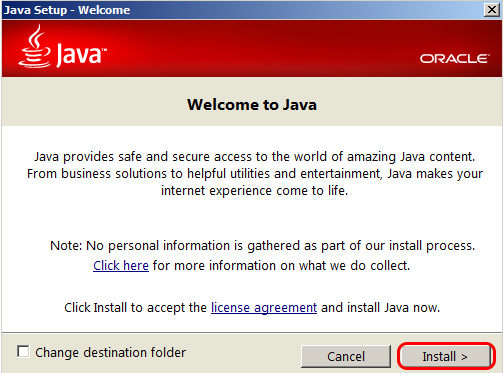 I have already tried reinstalling java but the error would not go. Can you help me point out where I went wrong? 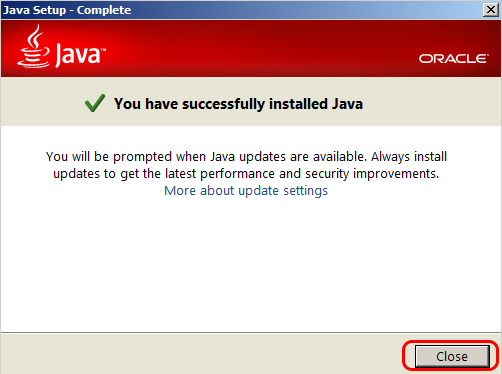 check if u installed the correct version of java. I followed the instructions carefully. Do you know what’s wrong? Thanks for your super detailed tutorial. 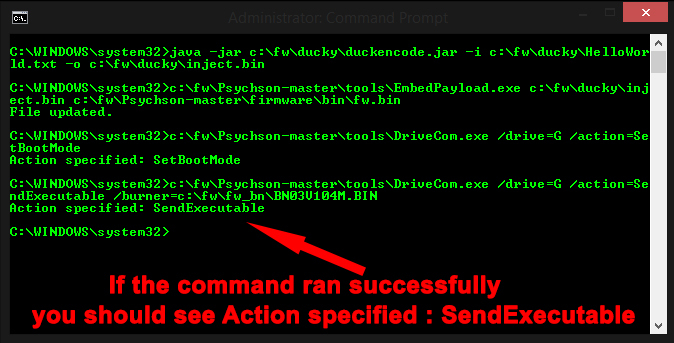 bei DriveCom.PhisonDevice.TransferFile(Byte data, Byte header, Byte body) in G:\Git\Psychson-master\DriveCom\DriveCom\PhisonDevice.cs:Zeile 256.
bei DriveCom.PhisonDevice.TransferFile(Byte data) in G:\Git\Psychson-master\DriveCom\DriveCom\PhisonDevice.cs:Zeile 238.
bei DriveCom.Startup._ExecuteImage(String fileName) in G:\Git\Psychson-master\DriveCom\DriveCom\Startup.cs:Zeile 403.
bei DriveCom.Startup.Main(String args) in G:\Git\Psychson-master\DriveCom\DriveCom\Startup.cs:Zeile 109. I guess it is the wrong chip isn`t it? indeed it’s the wrong chip. 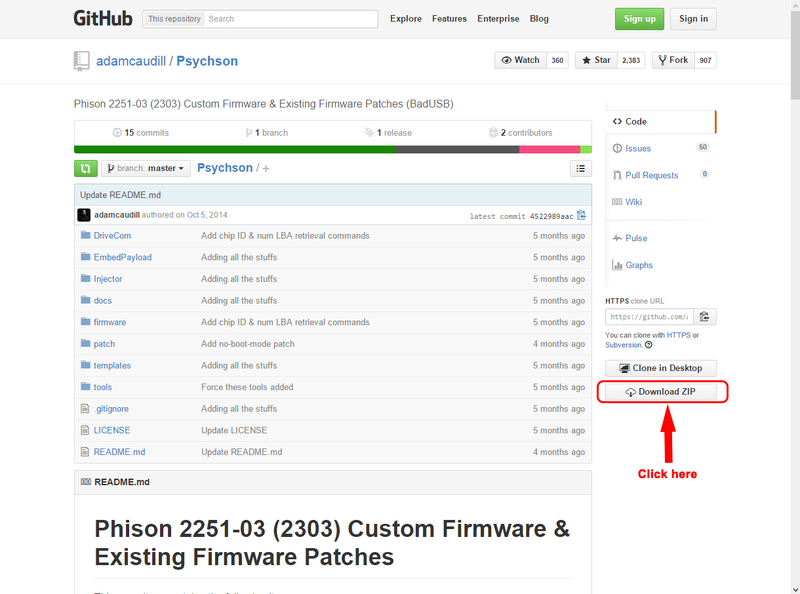 you will need a Phison 2251-03 (2303) only that nand chipset works.